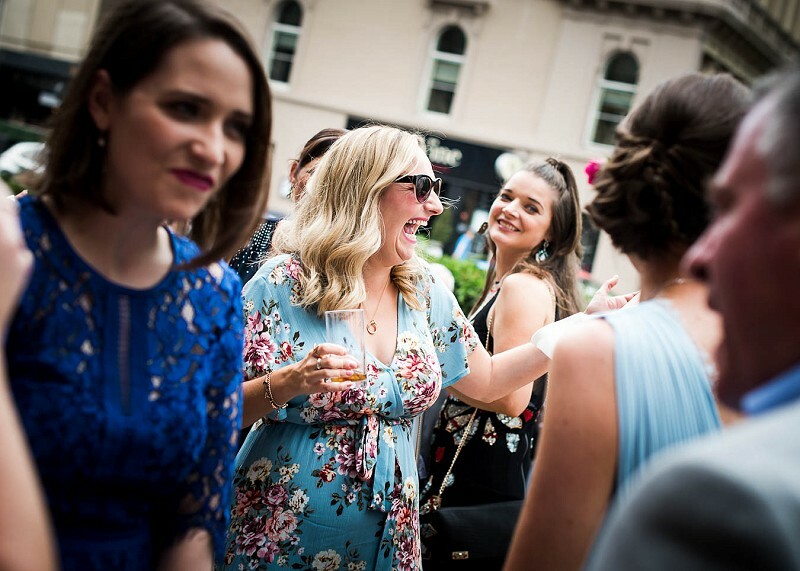 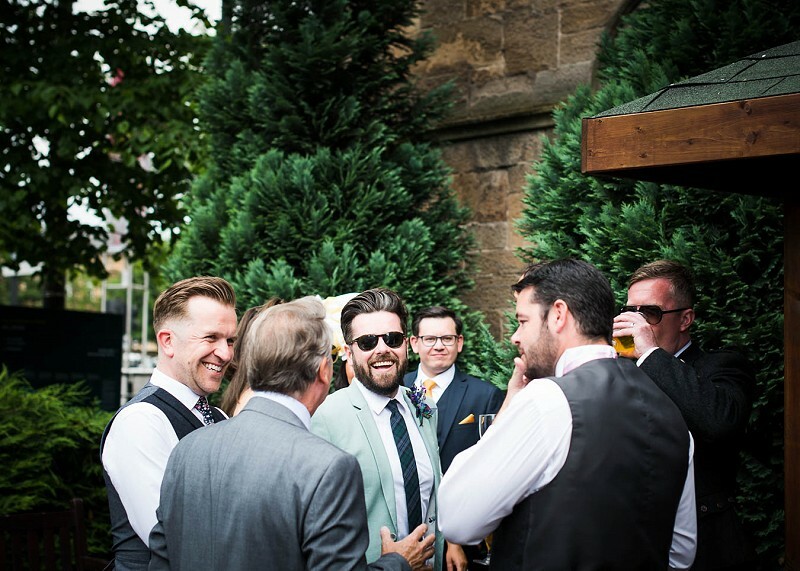 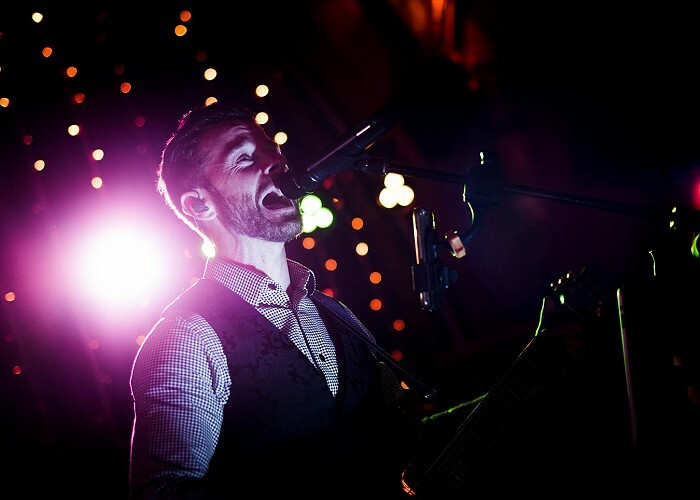 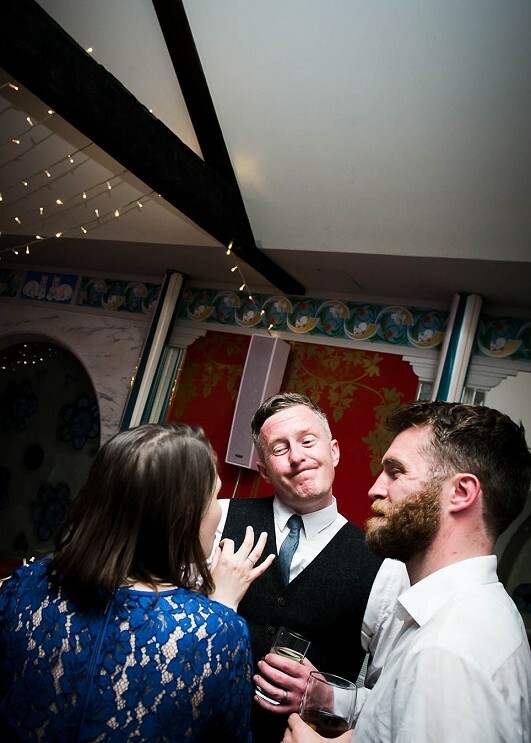 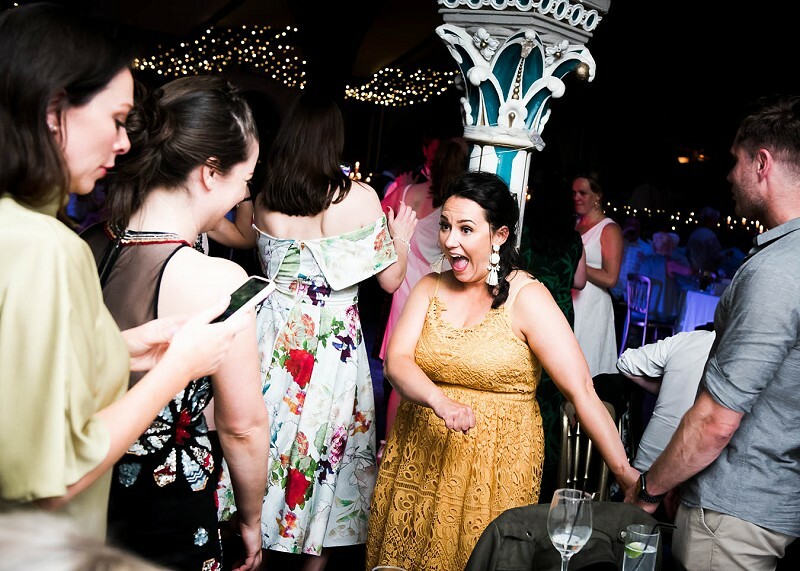 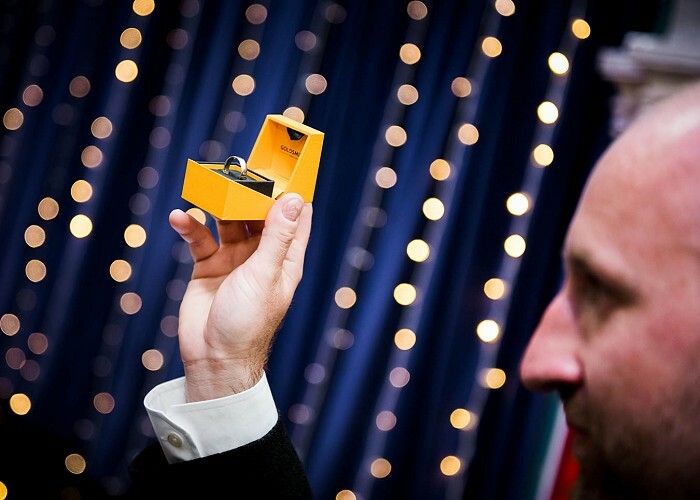 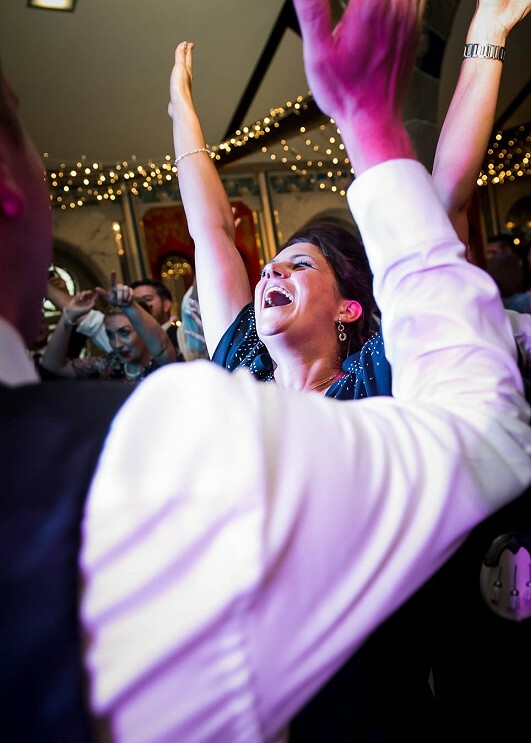 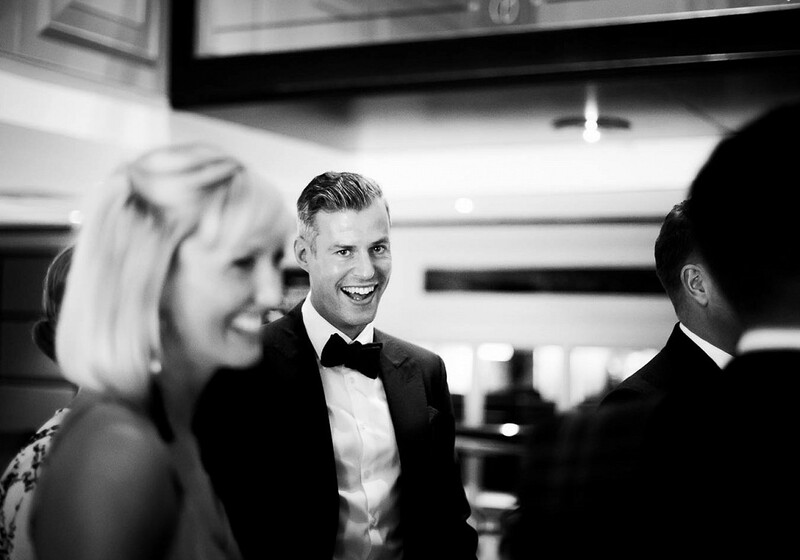 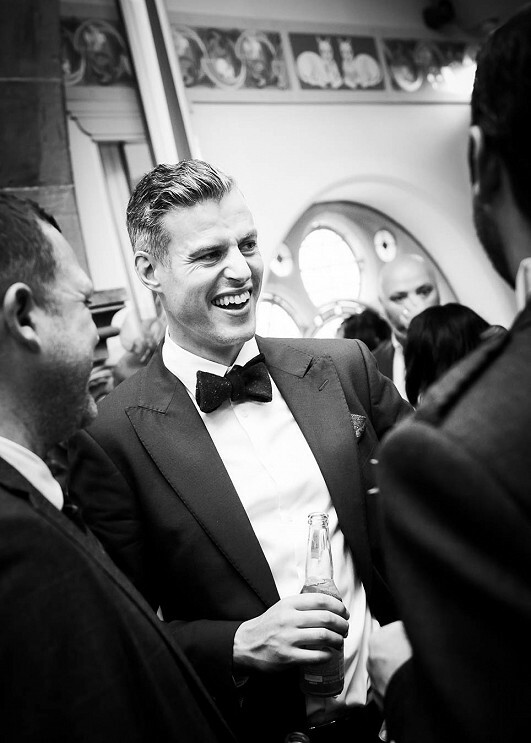 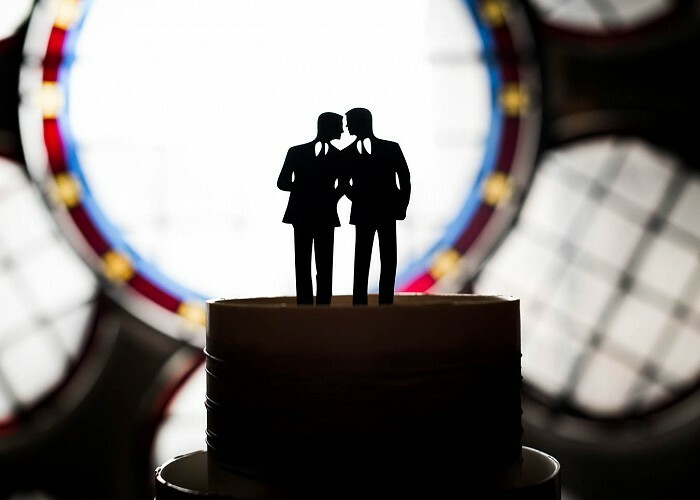 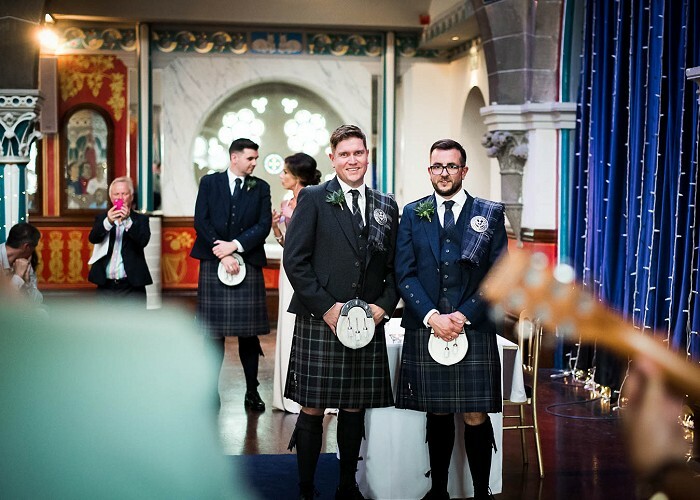 When I first met Sean and Ian they told me right away that they weren't wanting to have a typical wedding and instead just wanted a massive party with all of their friends and family. 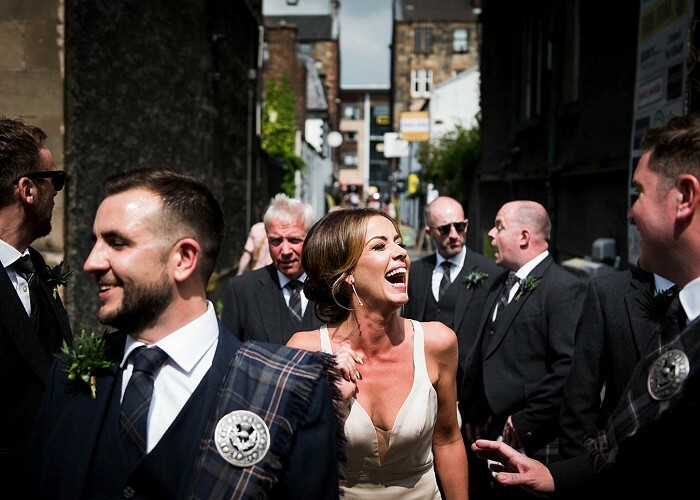 Mission accomplished, boys - what a day! 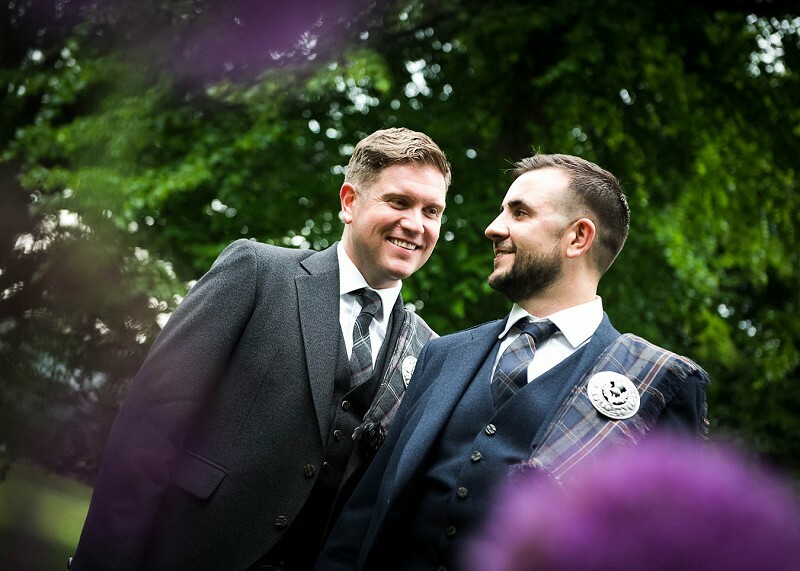 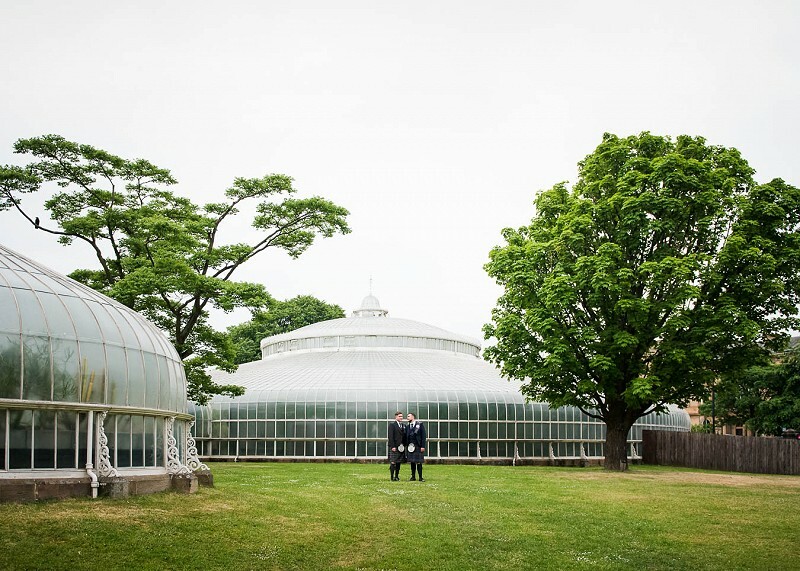 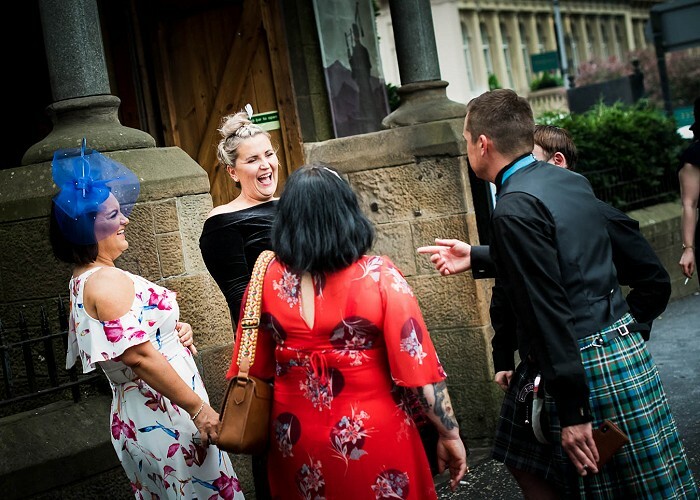 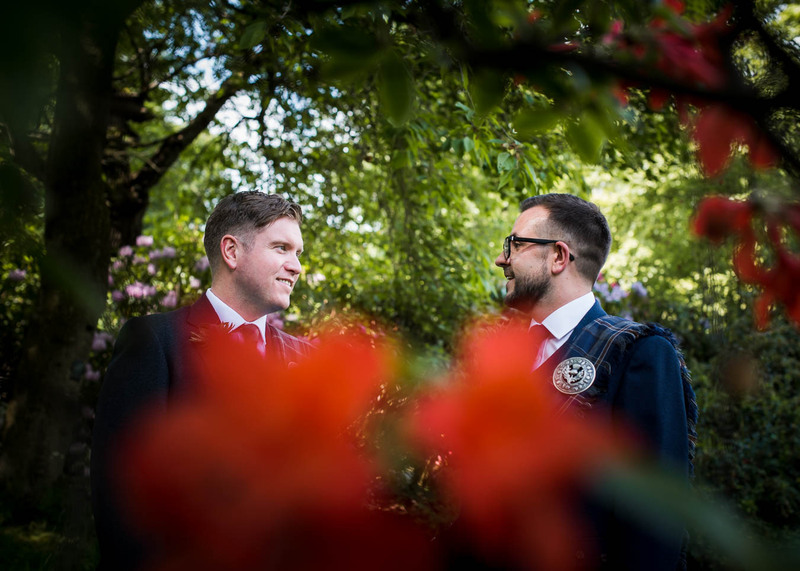 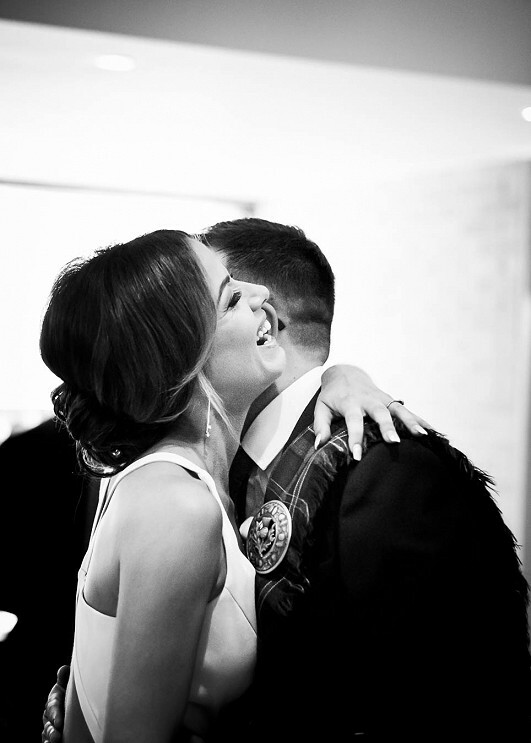 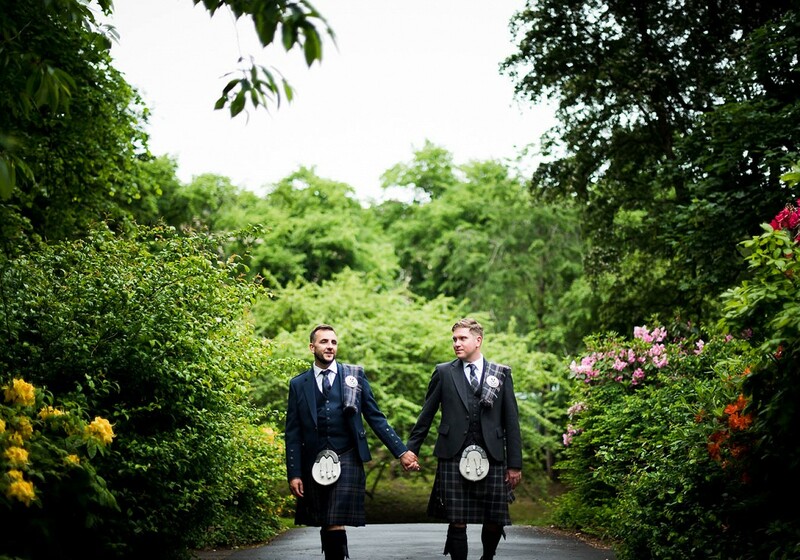 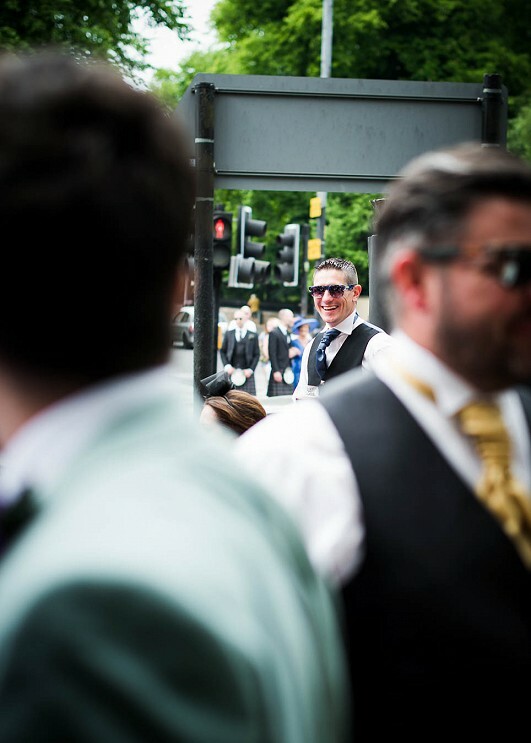 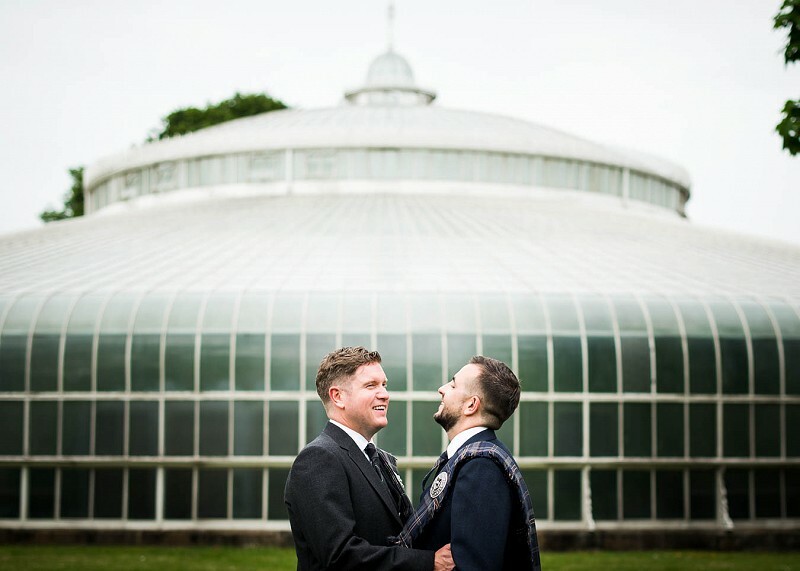 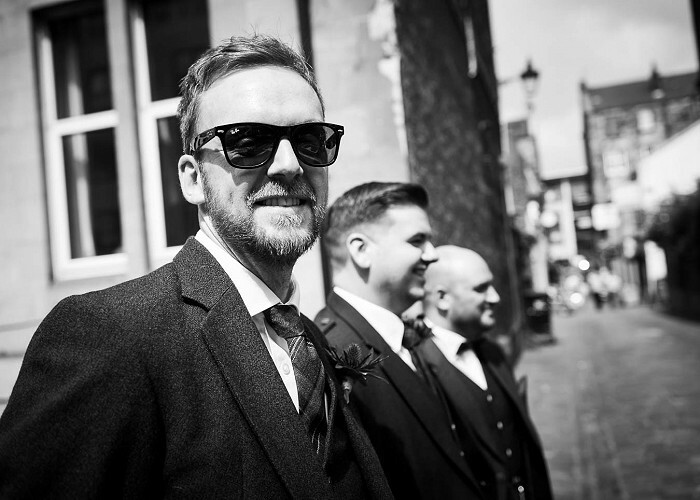 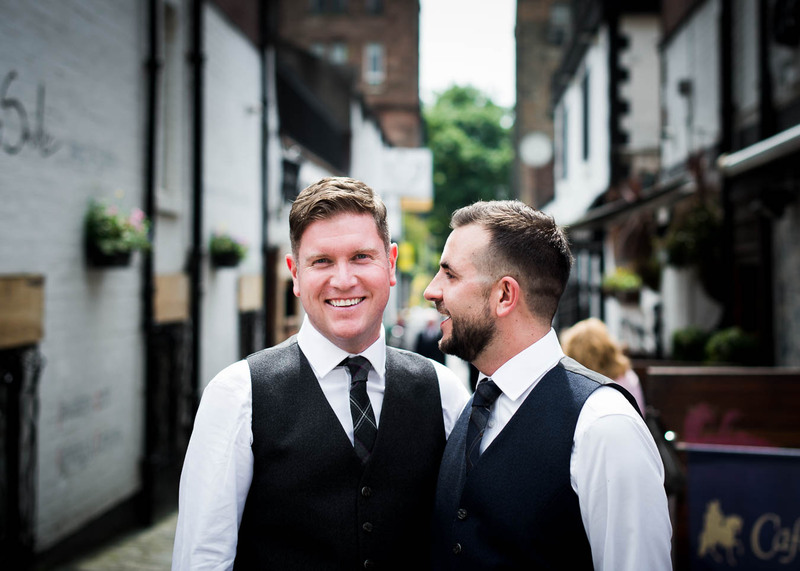 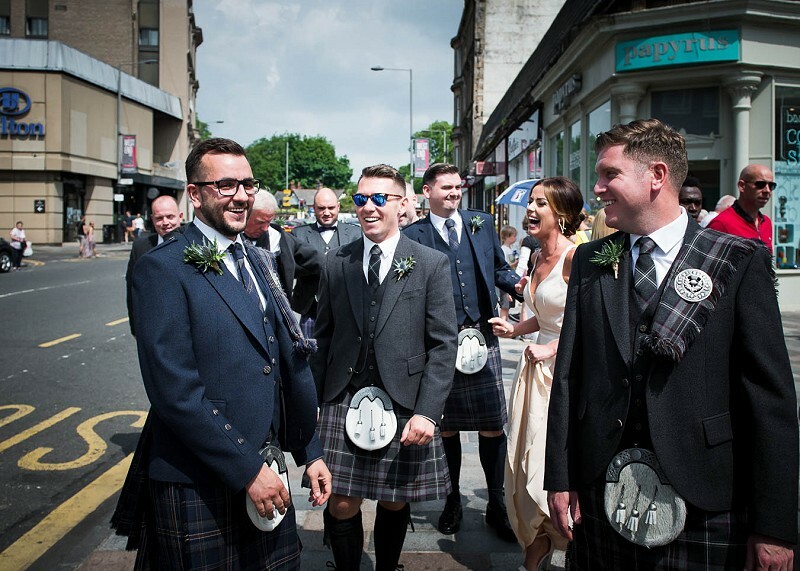 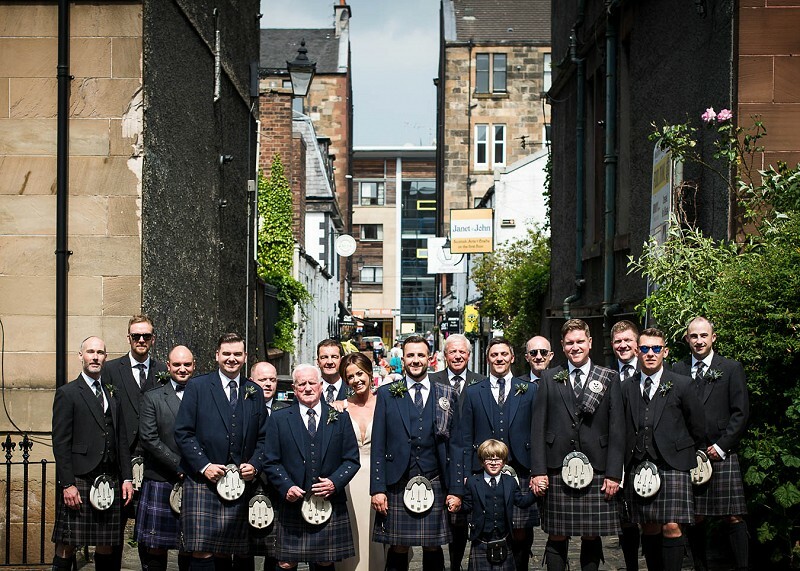 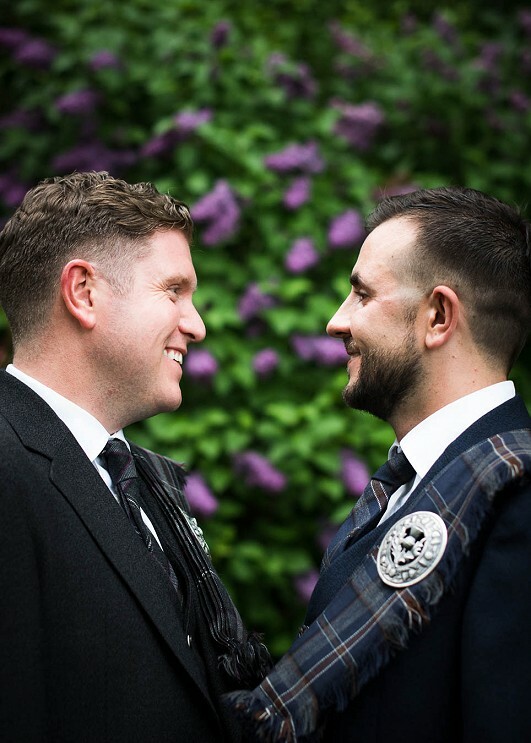 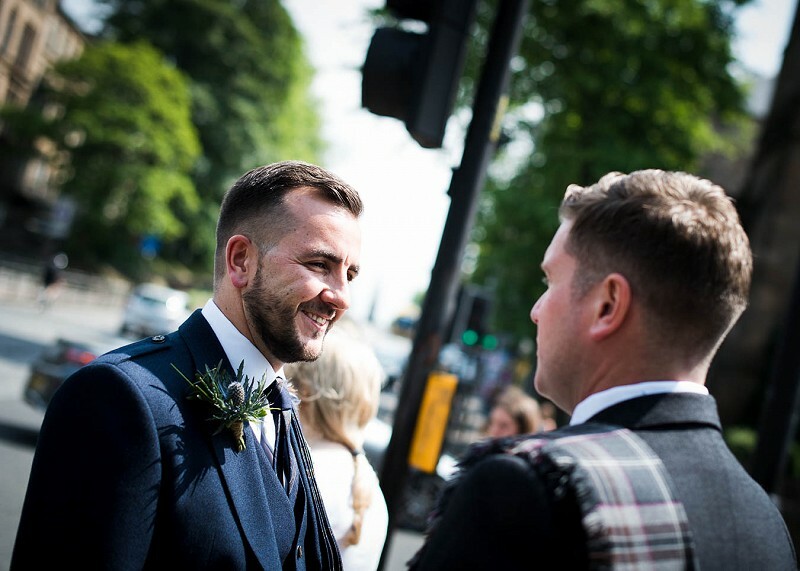 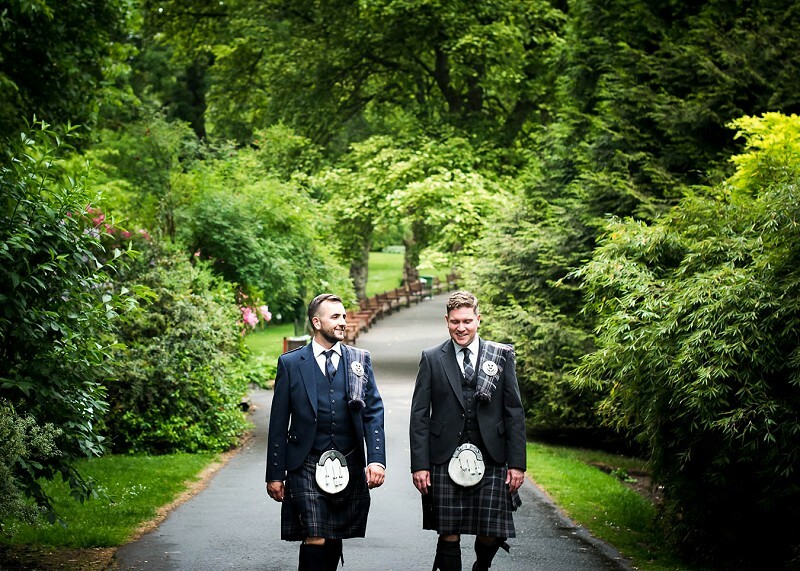 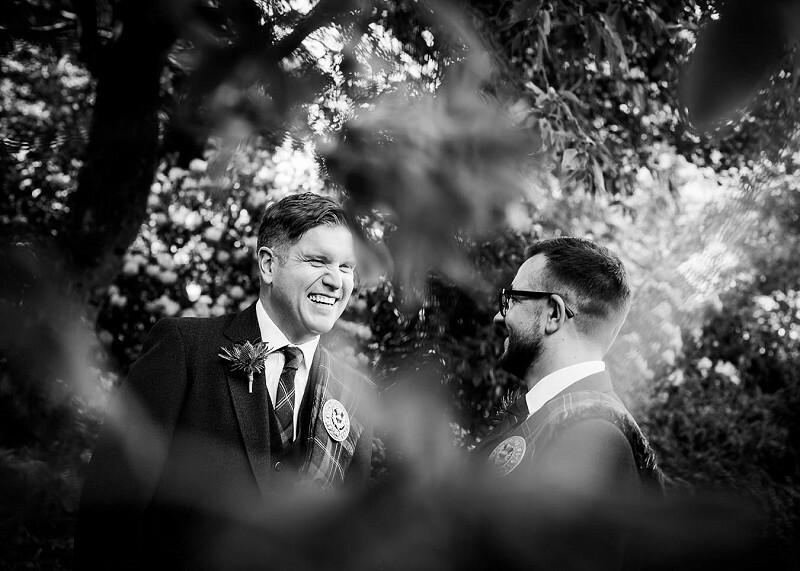 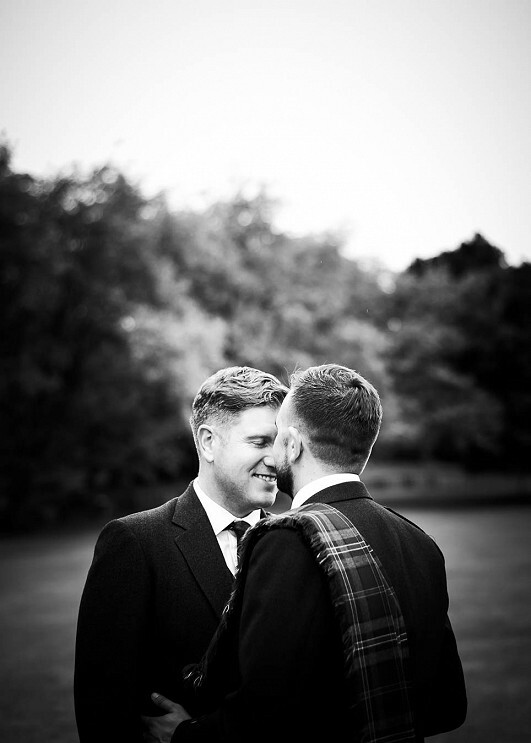 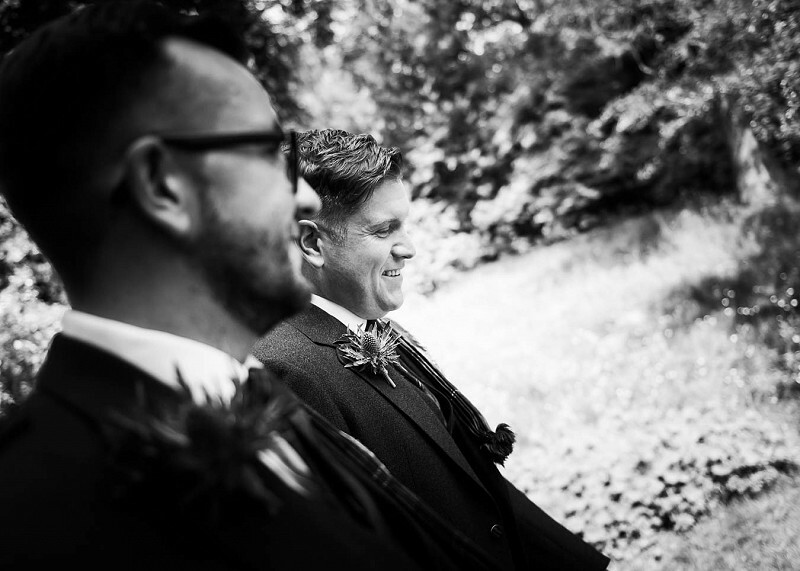 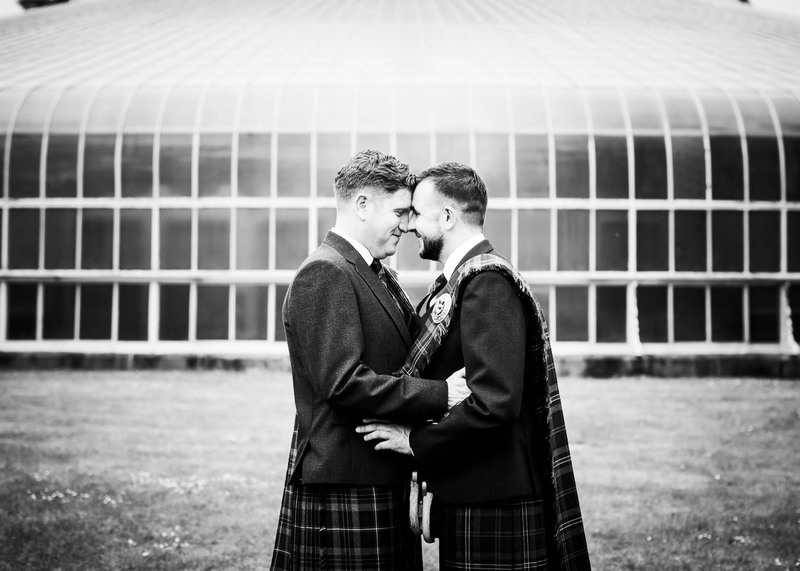 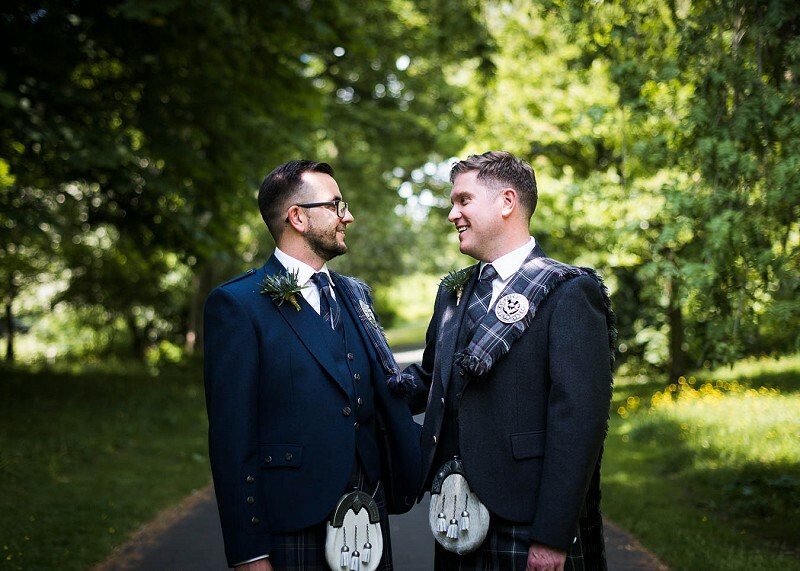 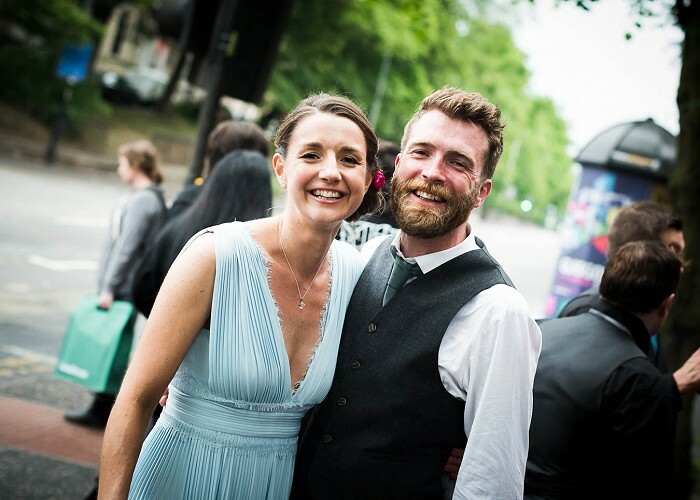 They passed on the wedding preparation photos and instead decided to pop over to the Botanic Gardens for a few photos before getting a wee photo or two near Byres Roads with their mates, then it was right to the pub before the ceremony (brilliant). 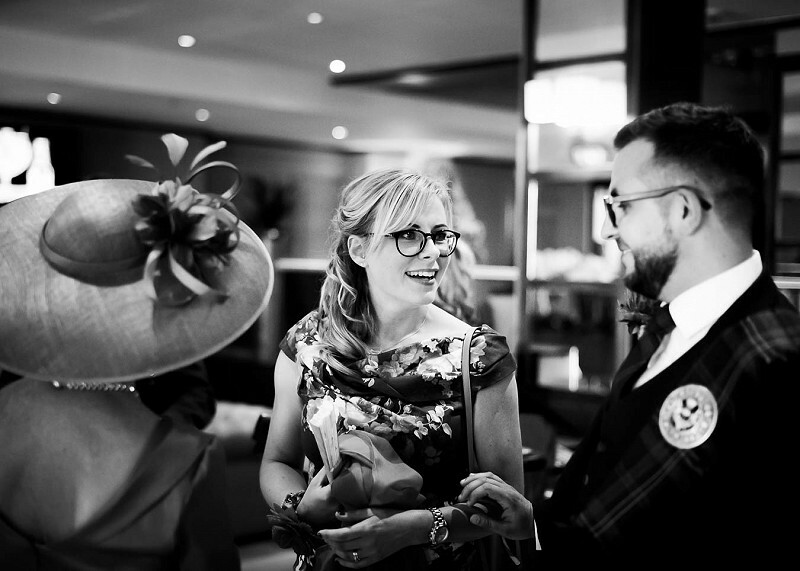 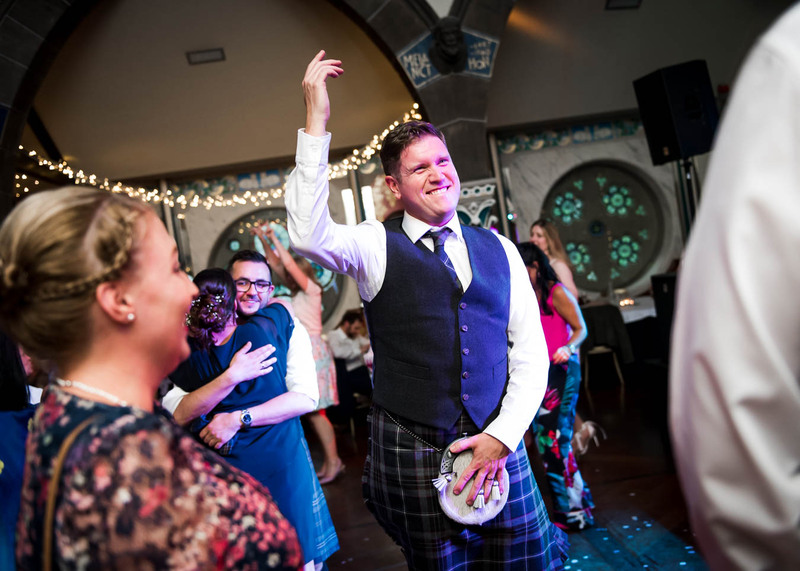 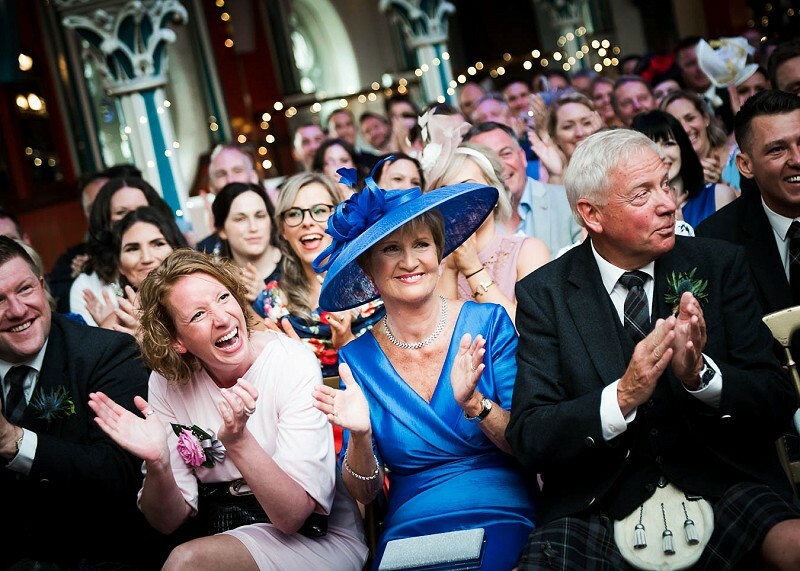 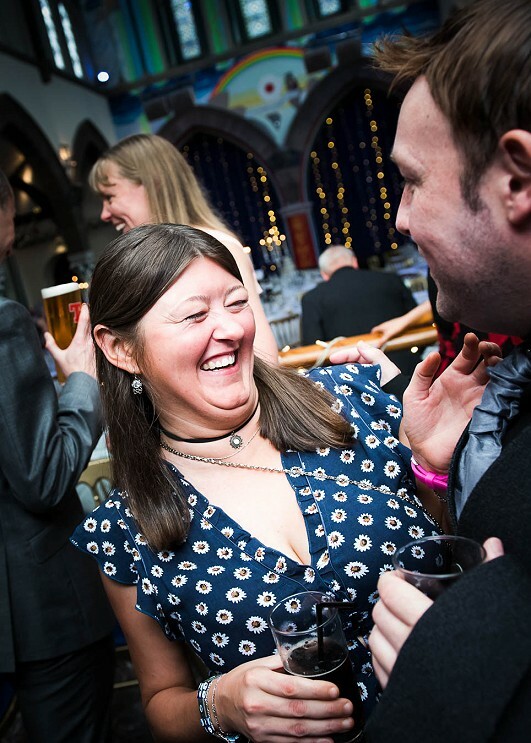 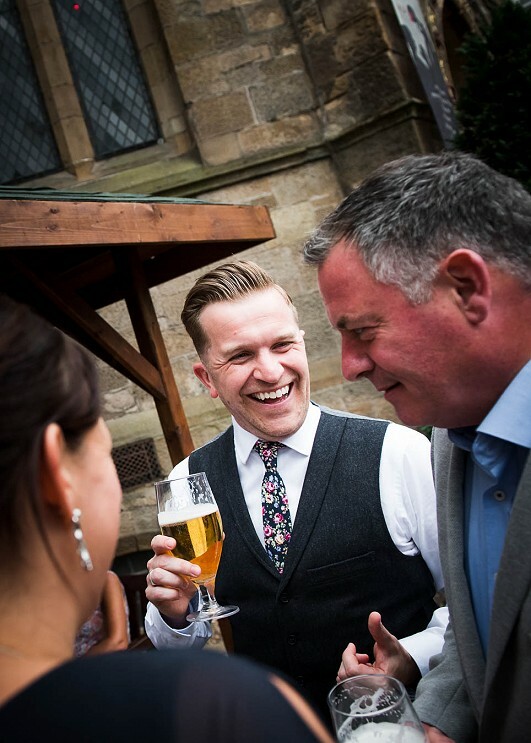 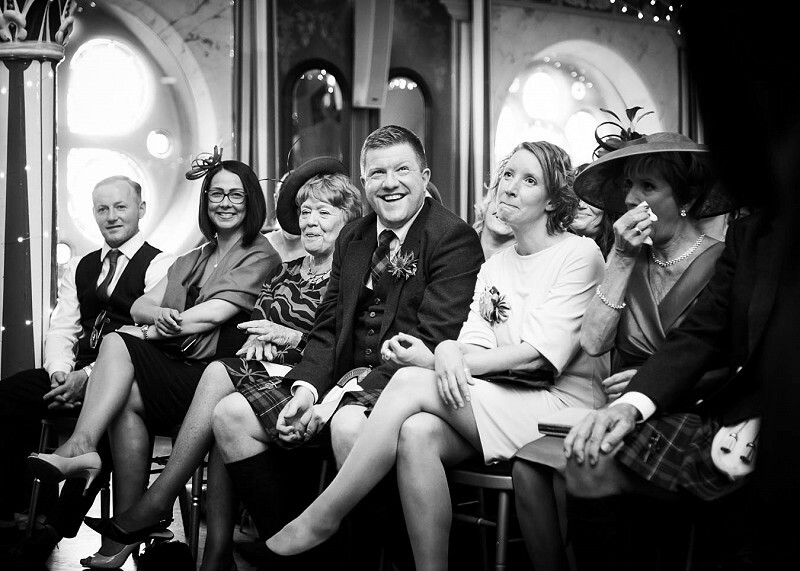 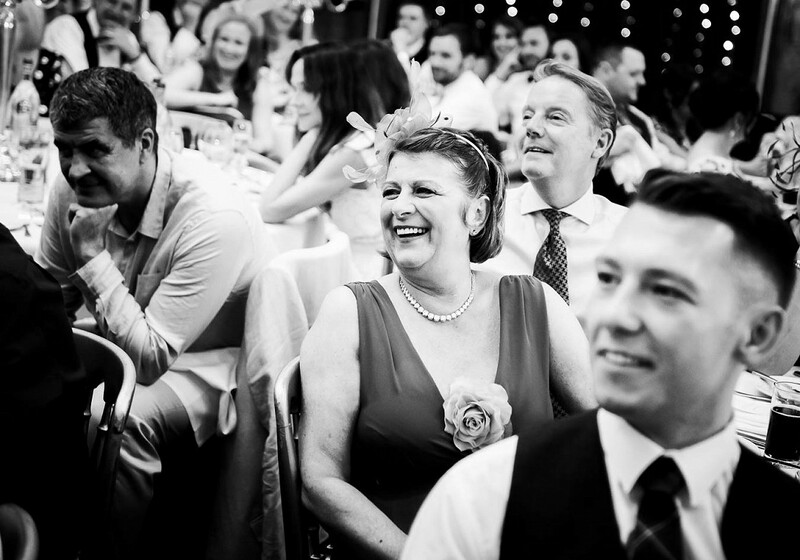 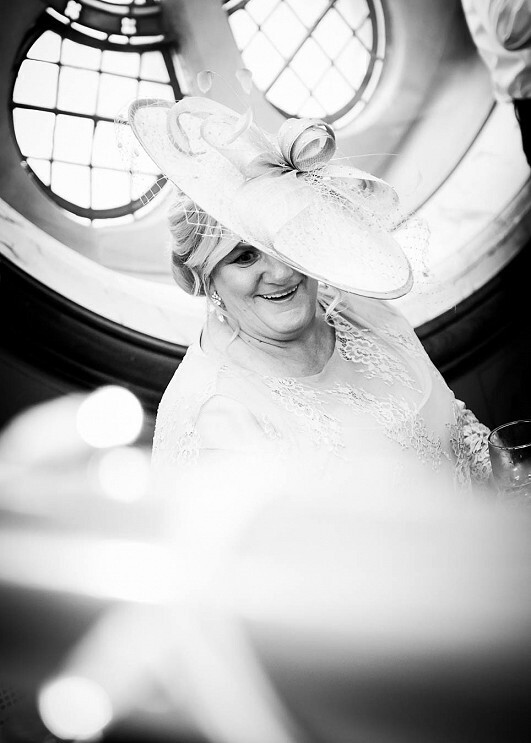 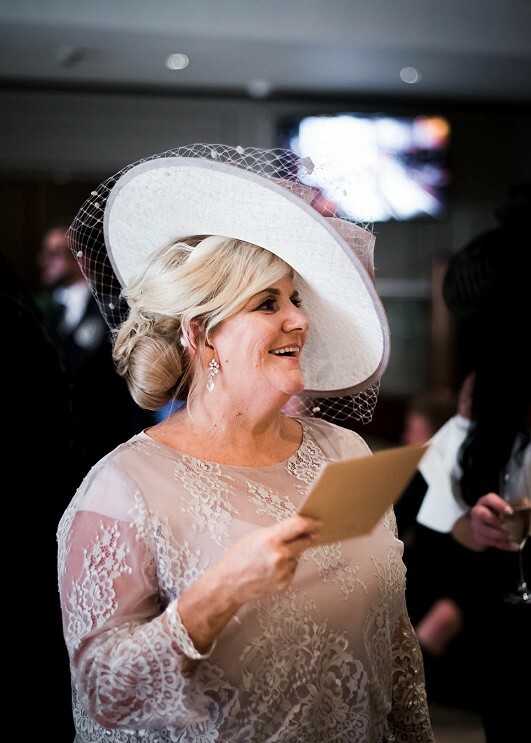 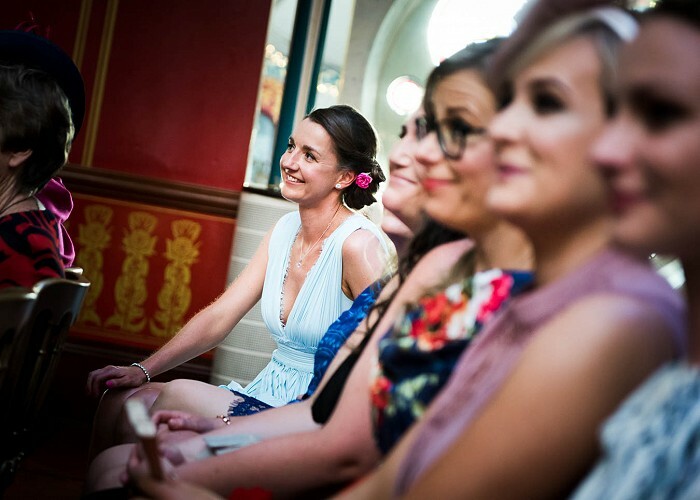 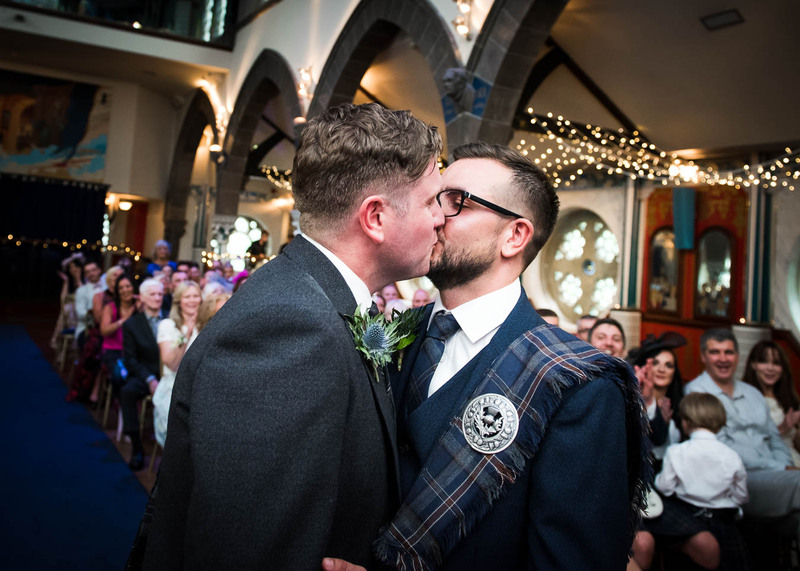 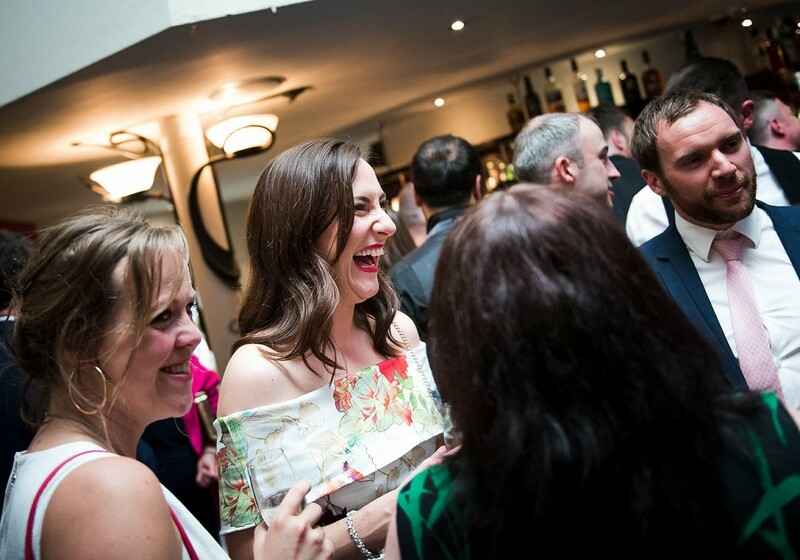 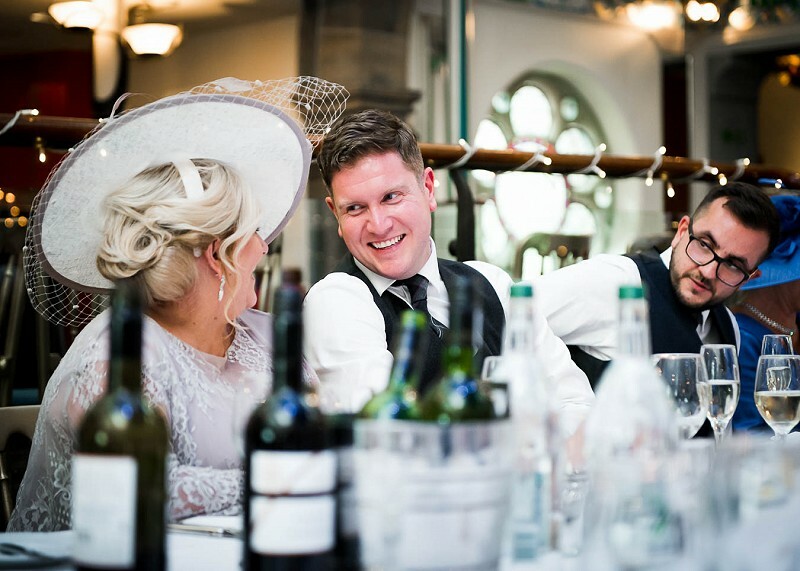 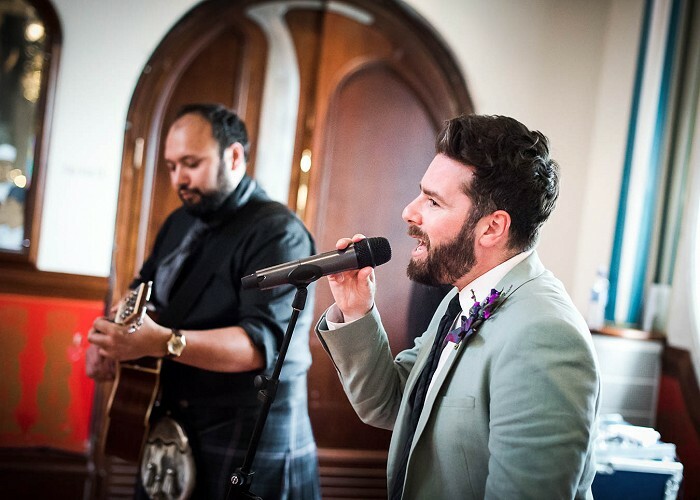 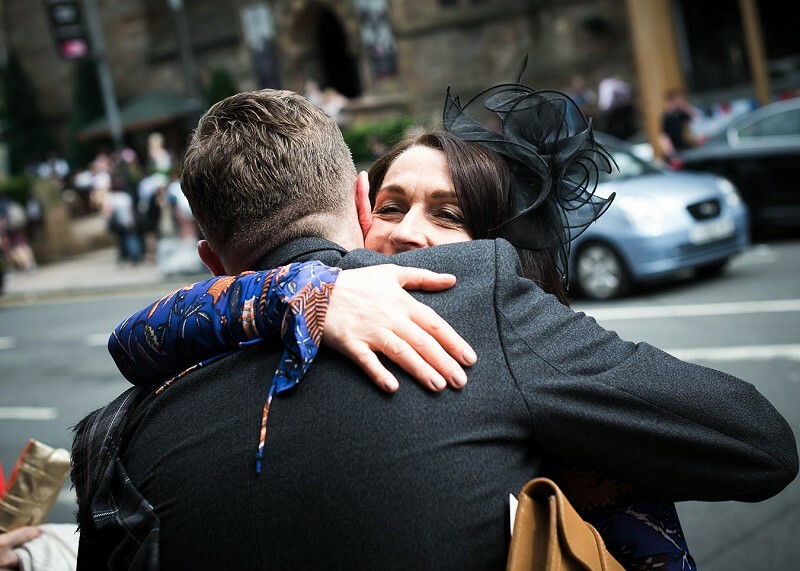 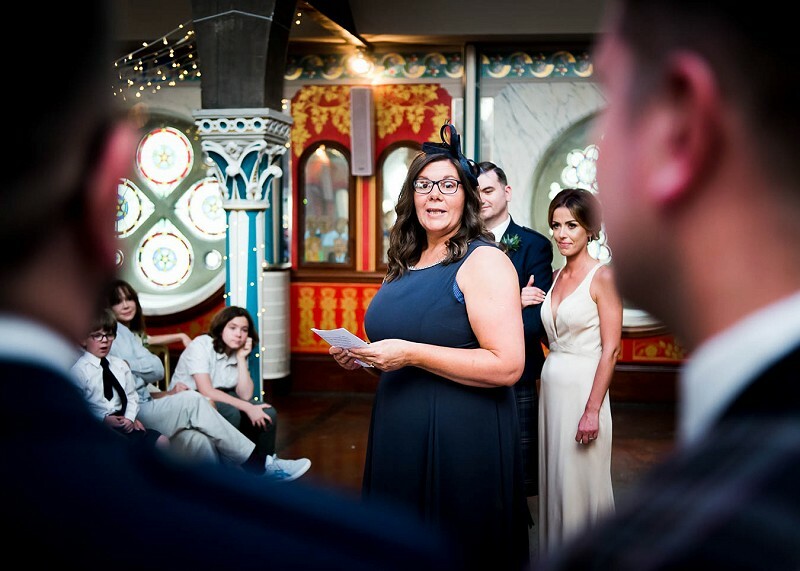 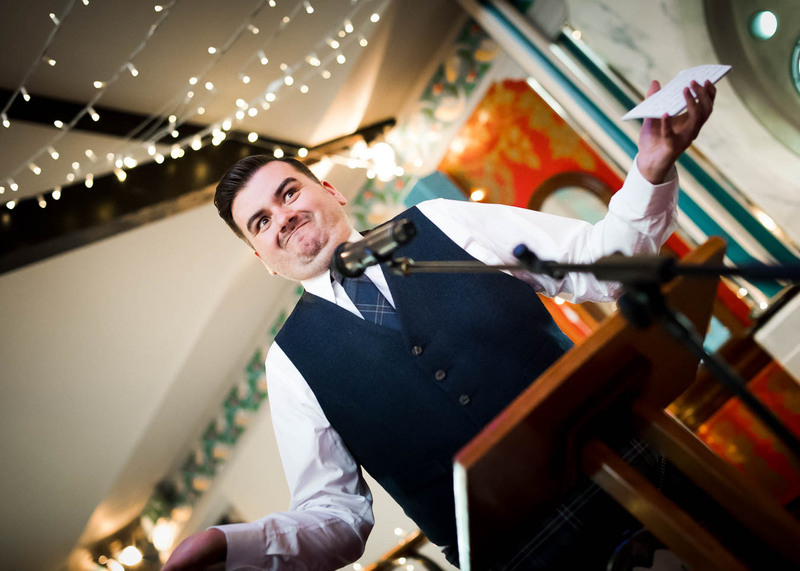 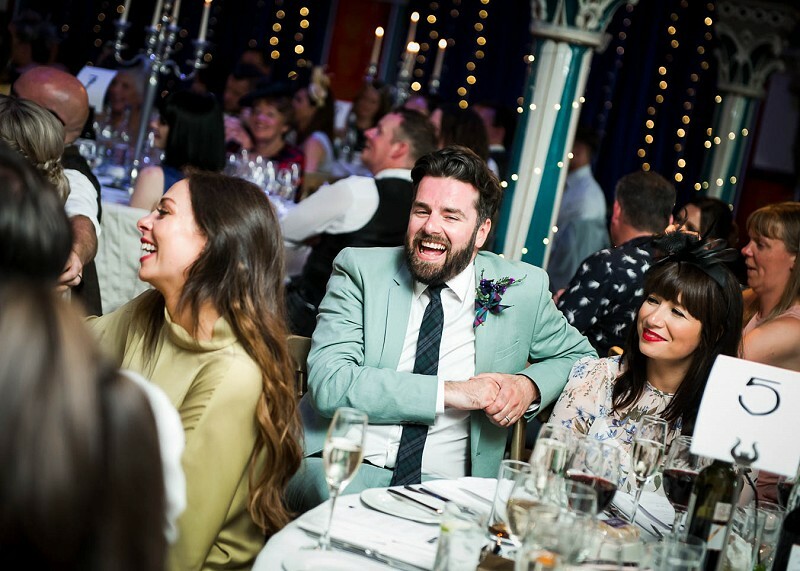 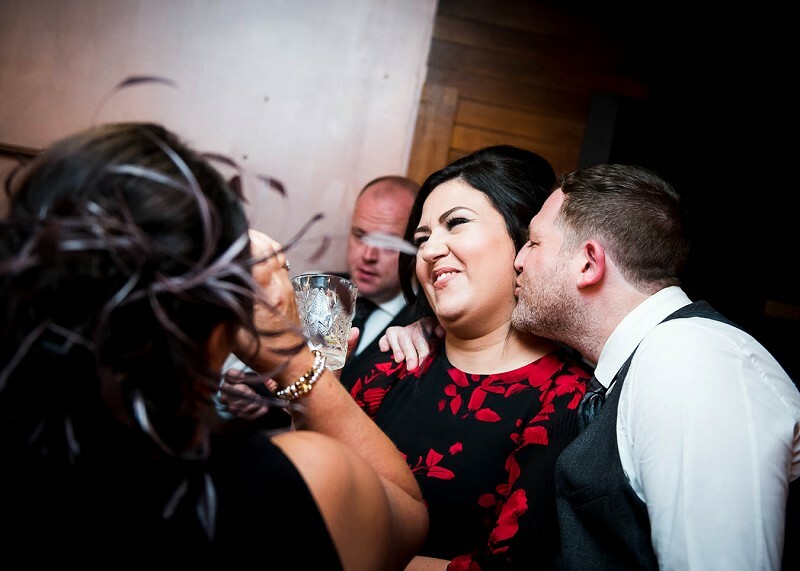 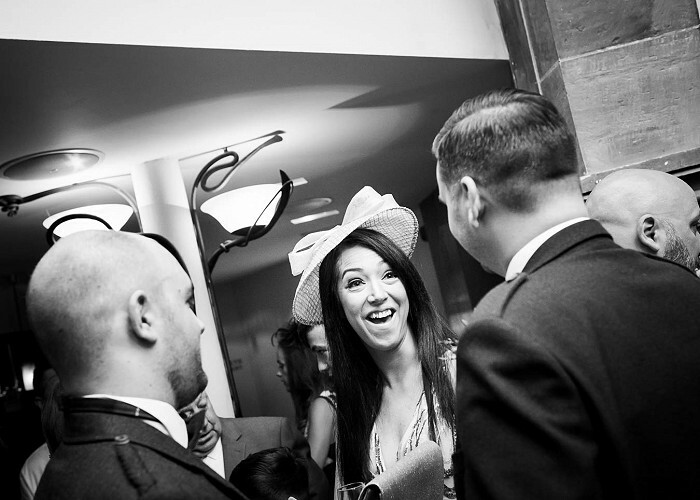 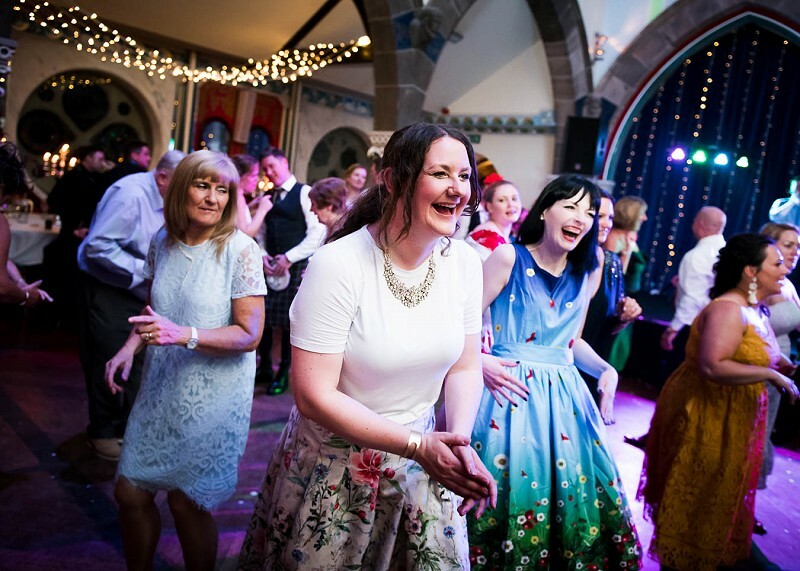 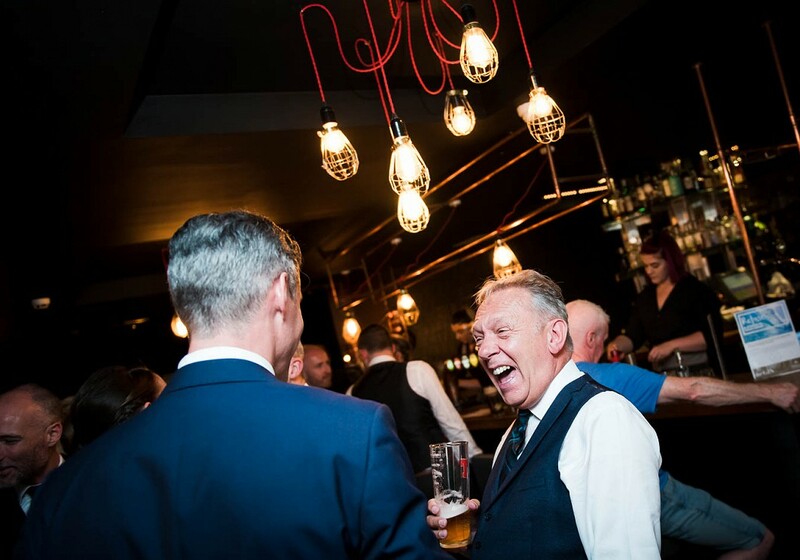 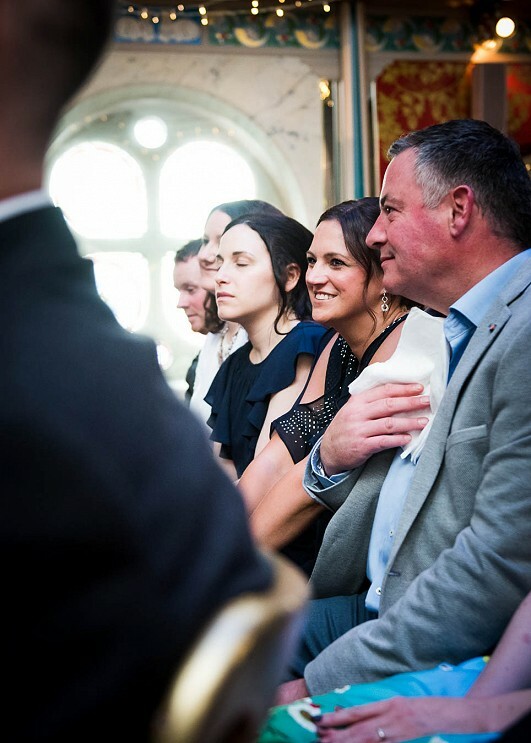 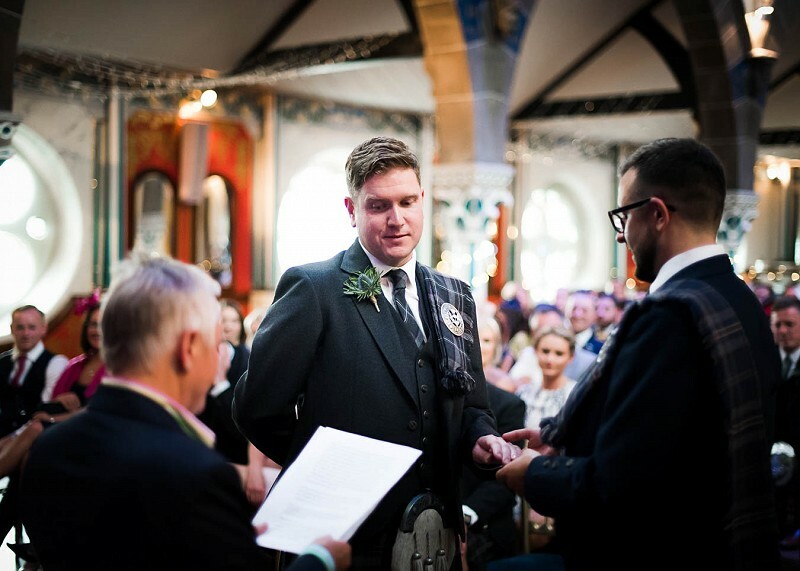 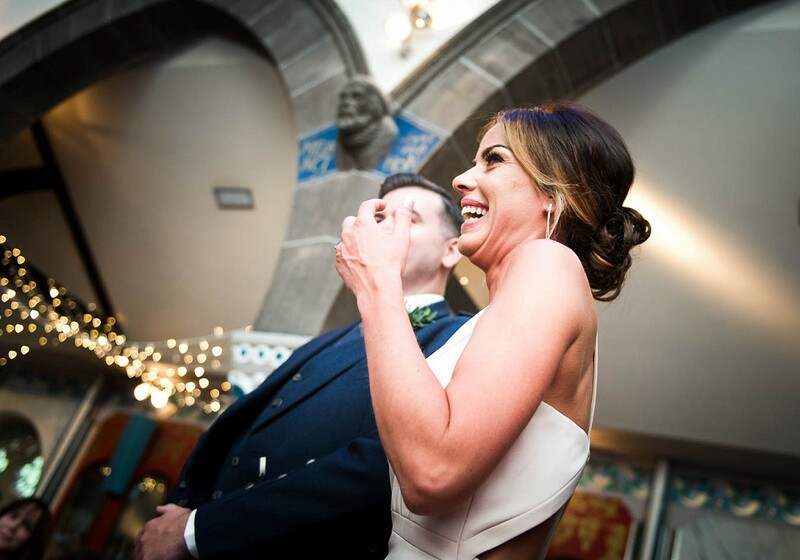 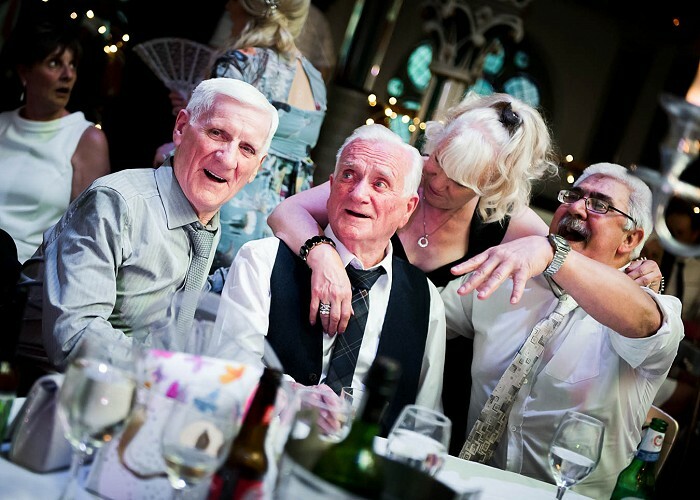 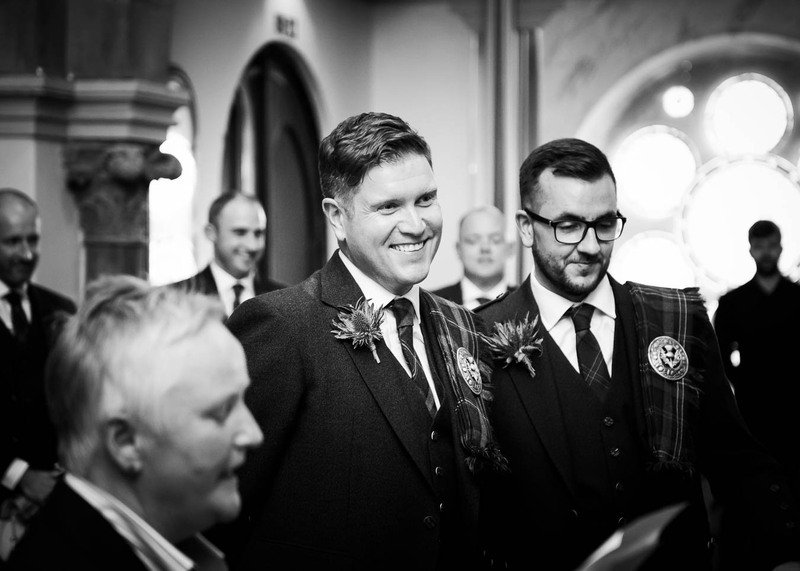 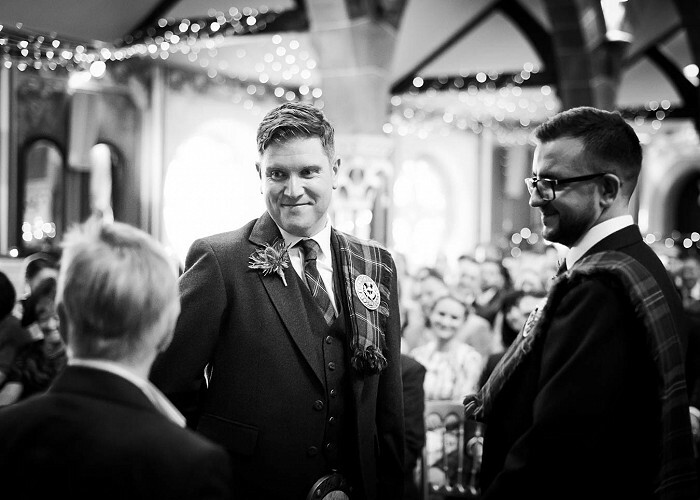 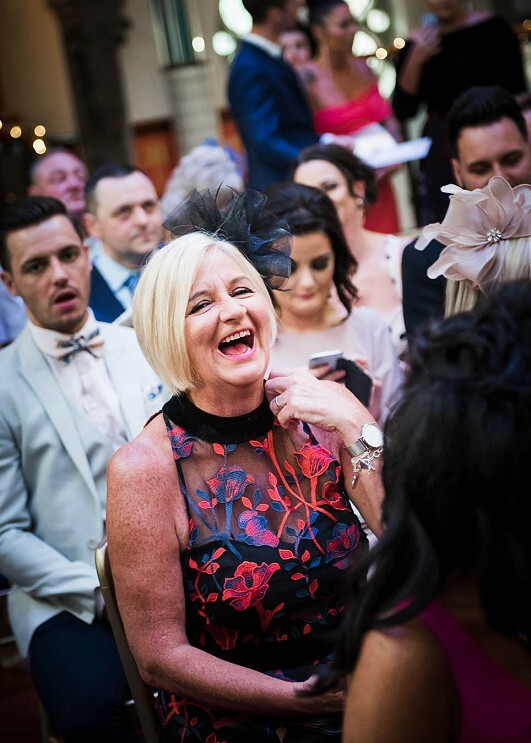 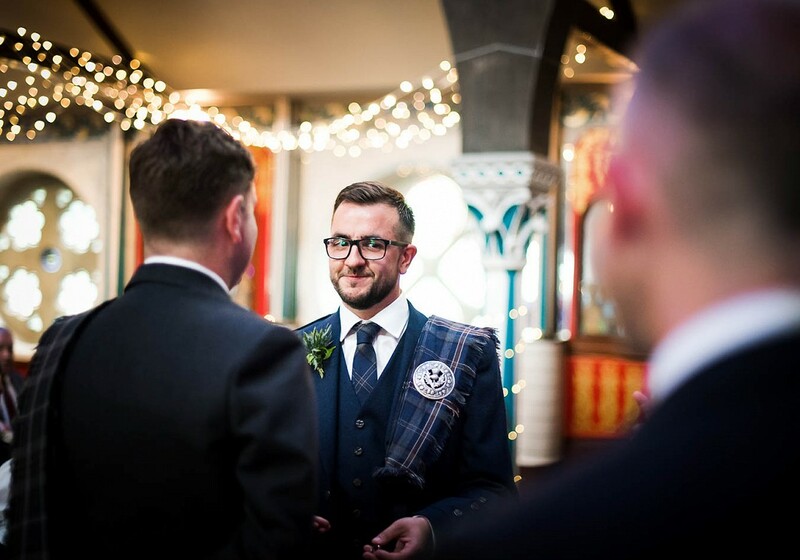 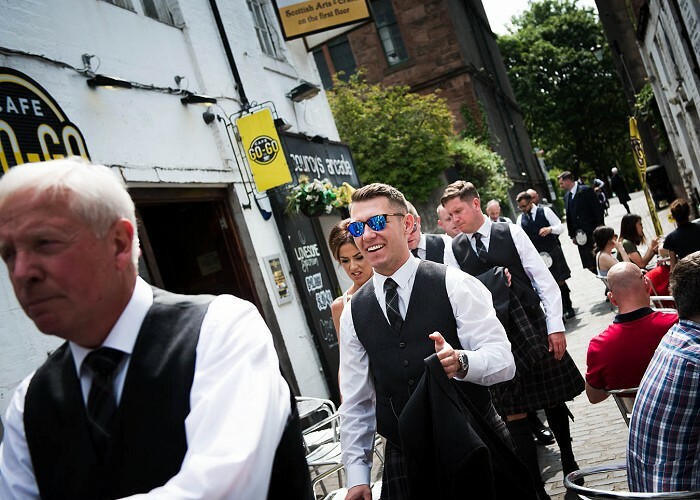 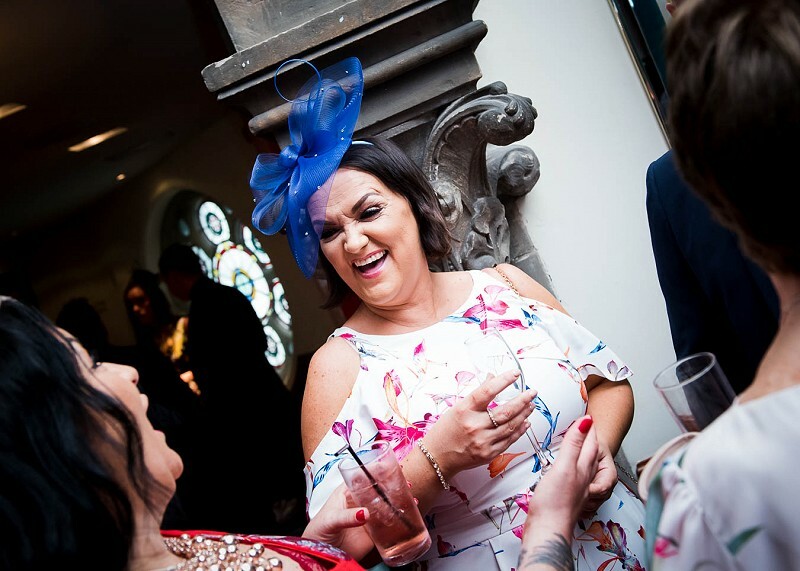 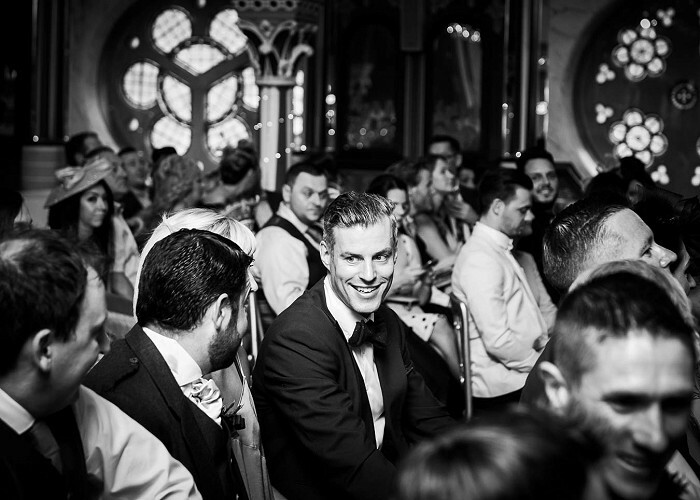 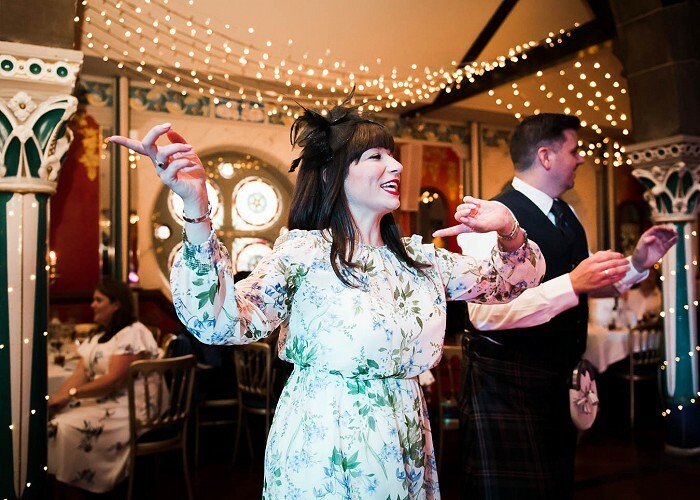 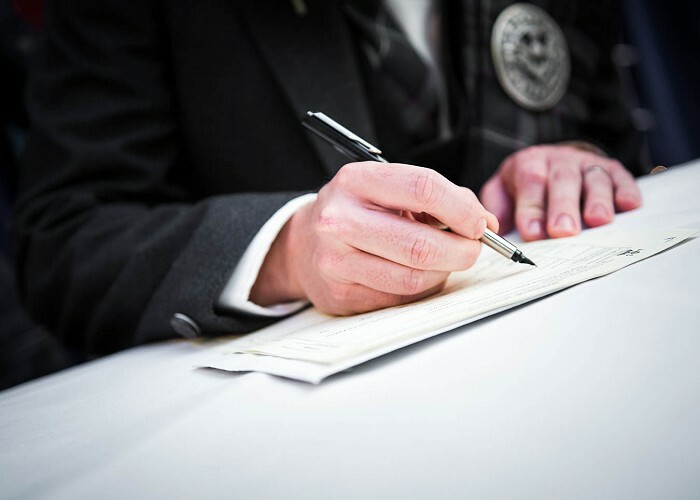 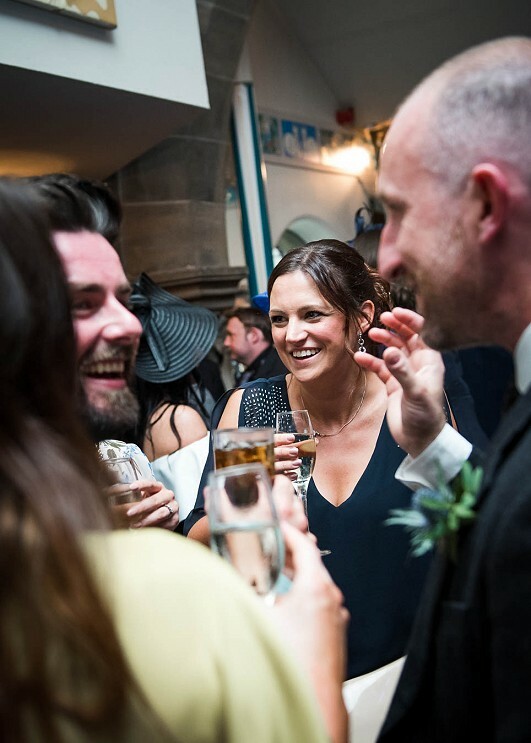 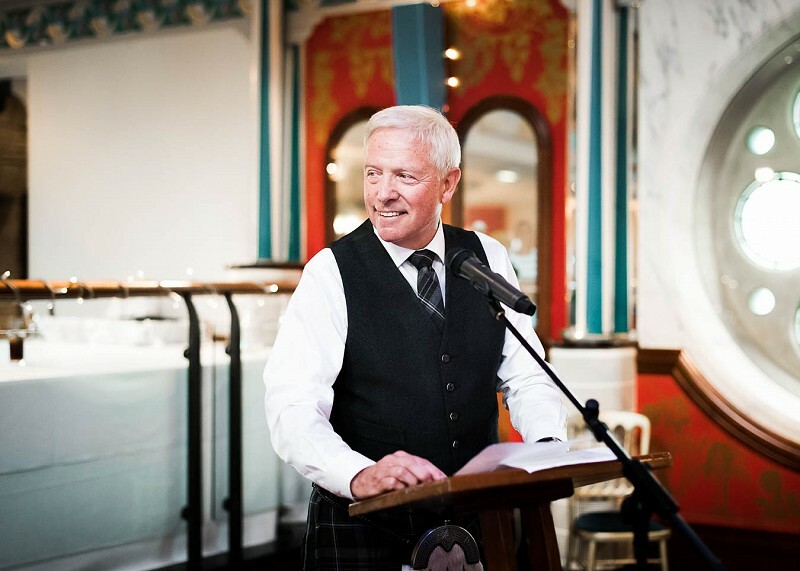 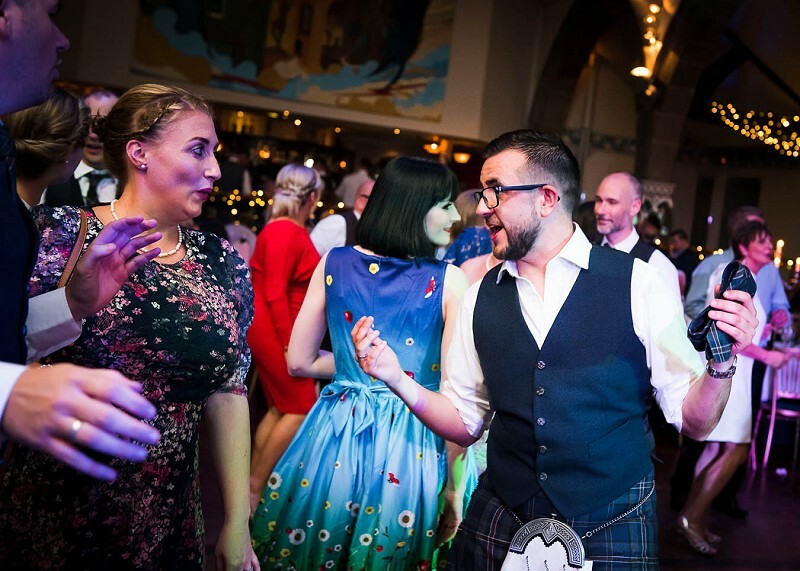 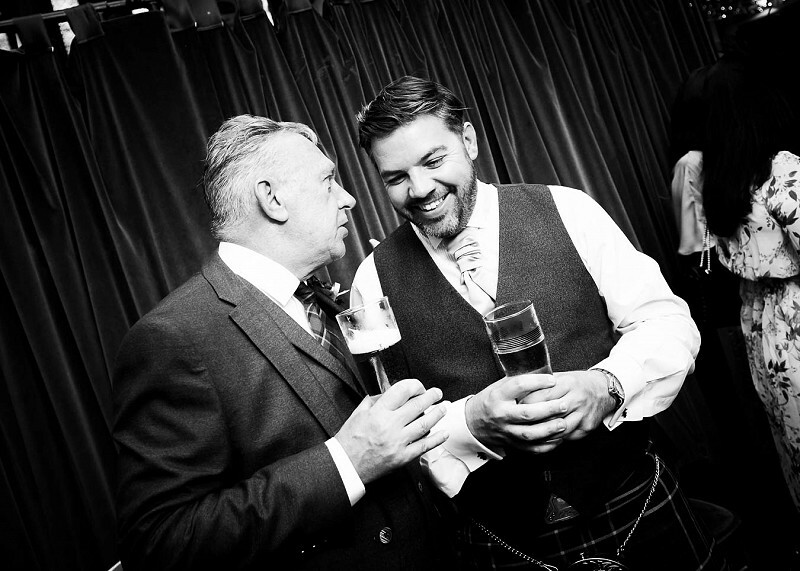 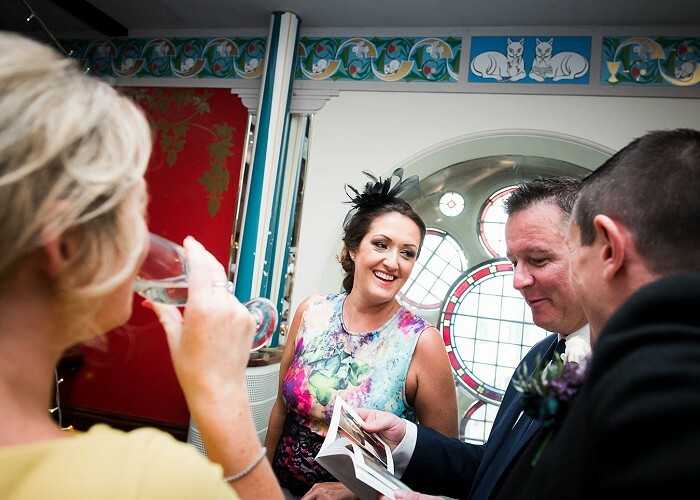 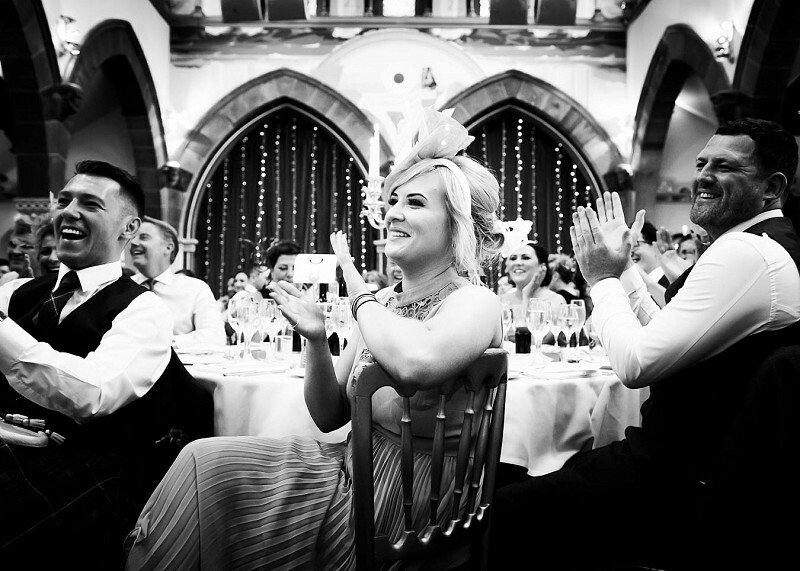 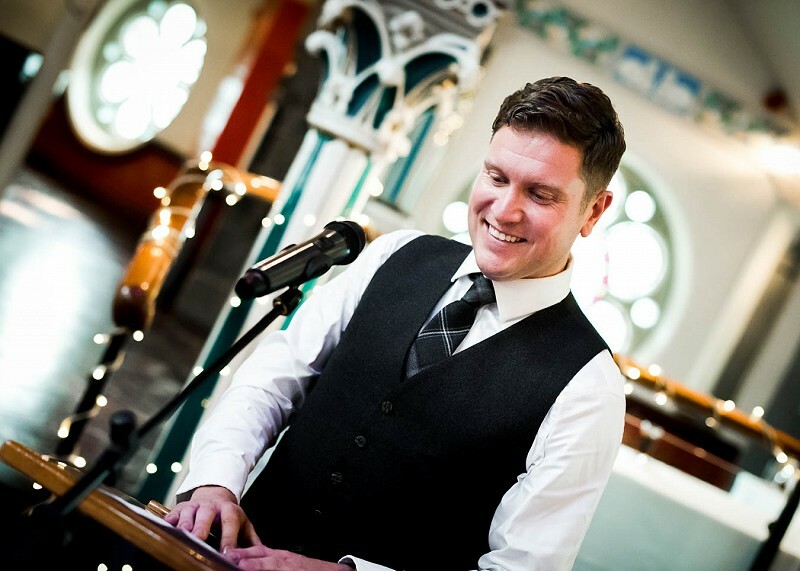 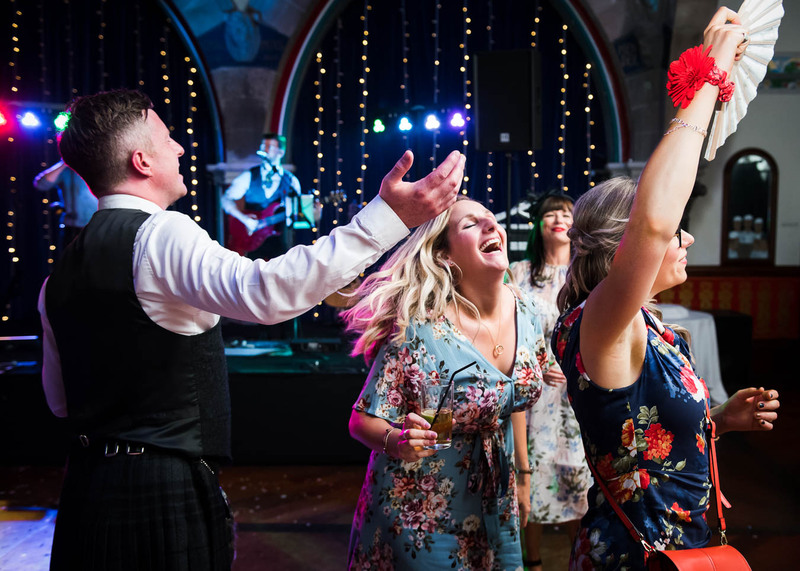 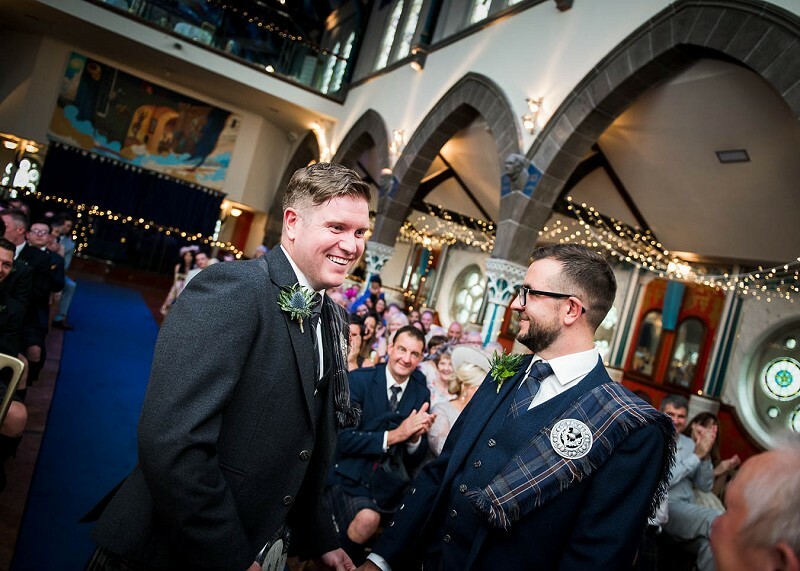 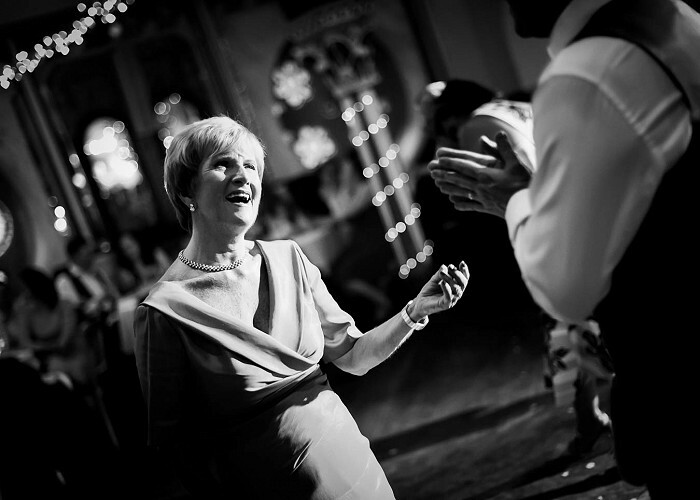 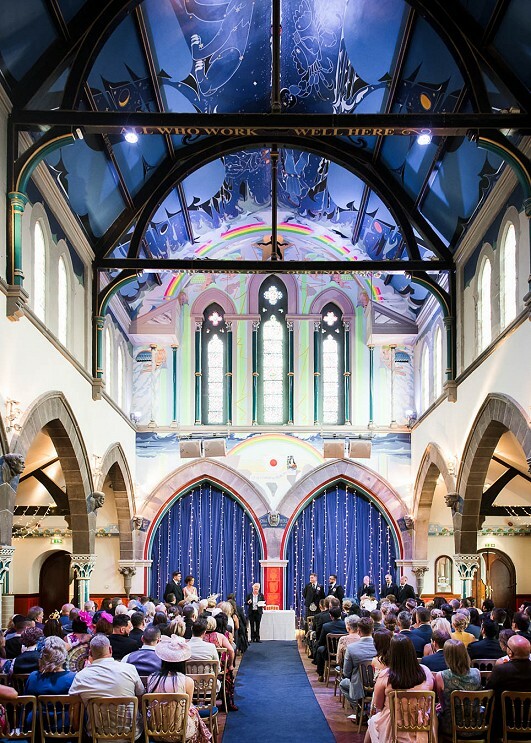 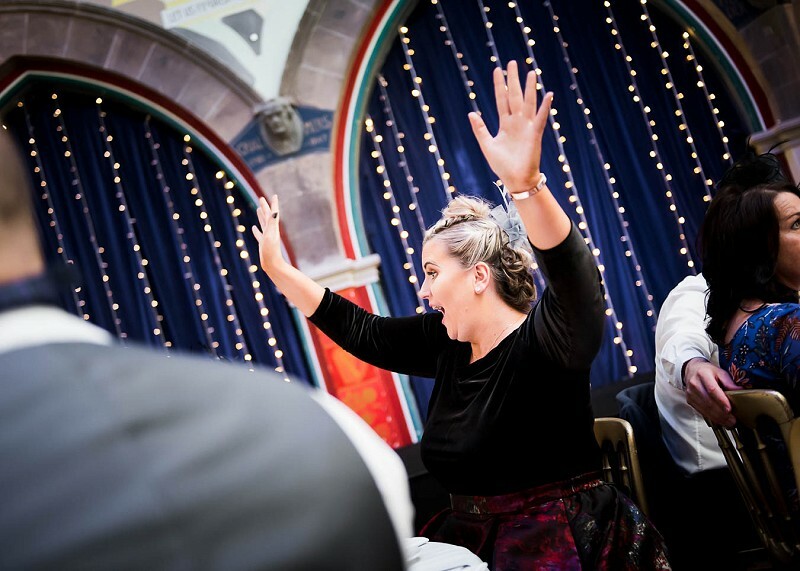 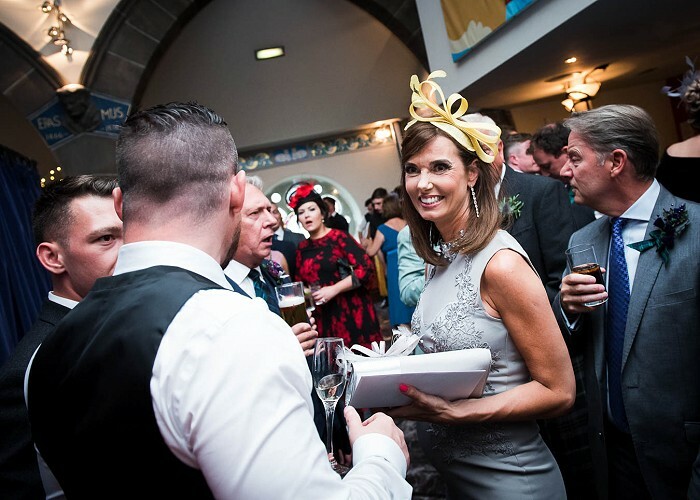 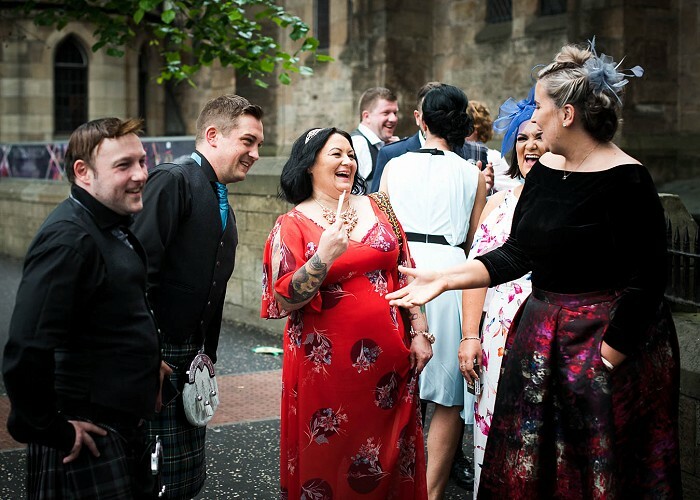 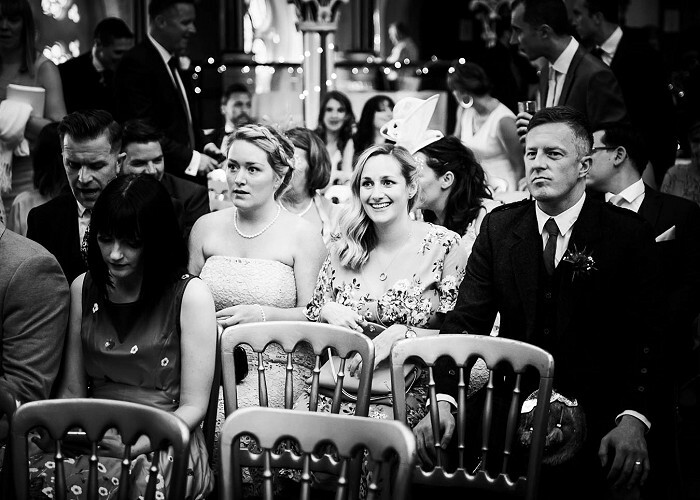 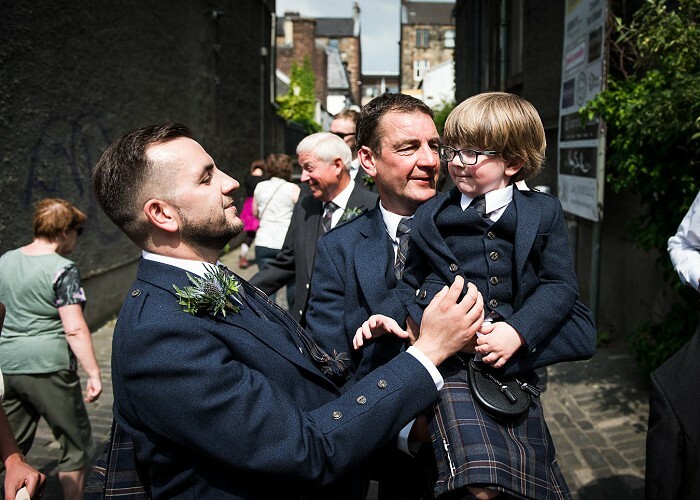 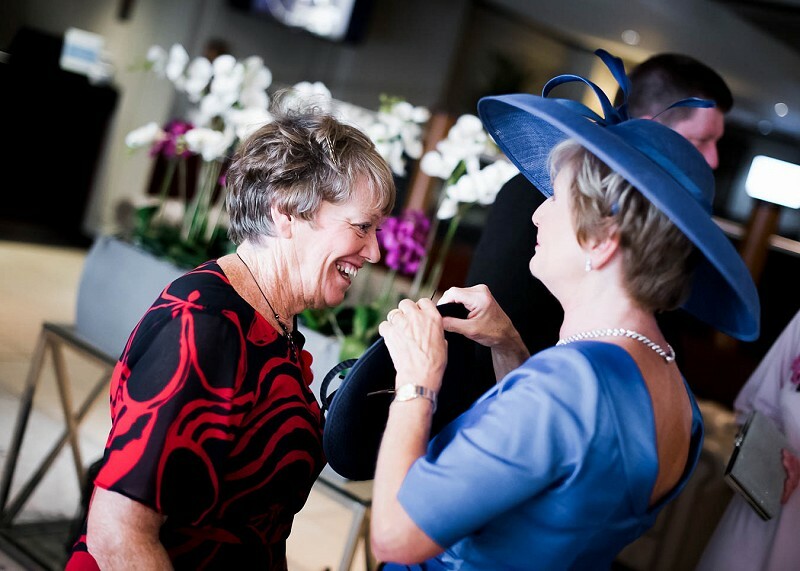 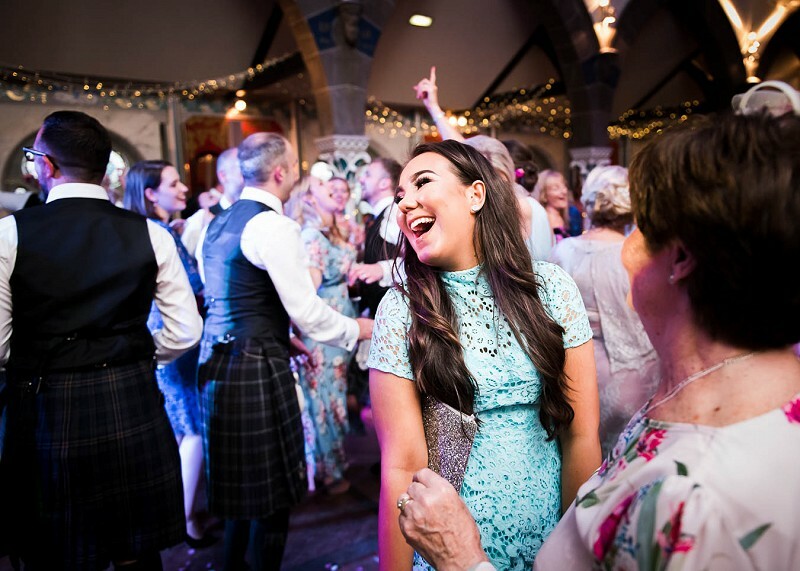 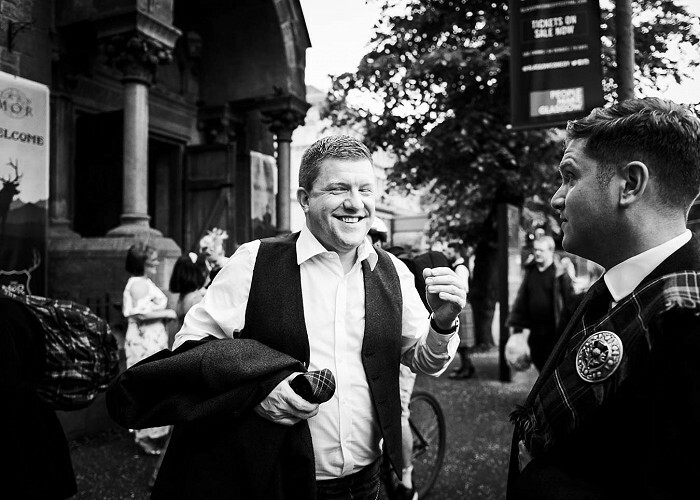 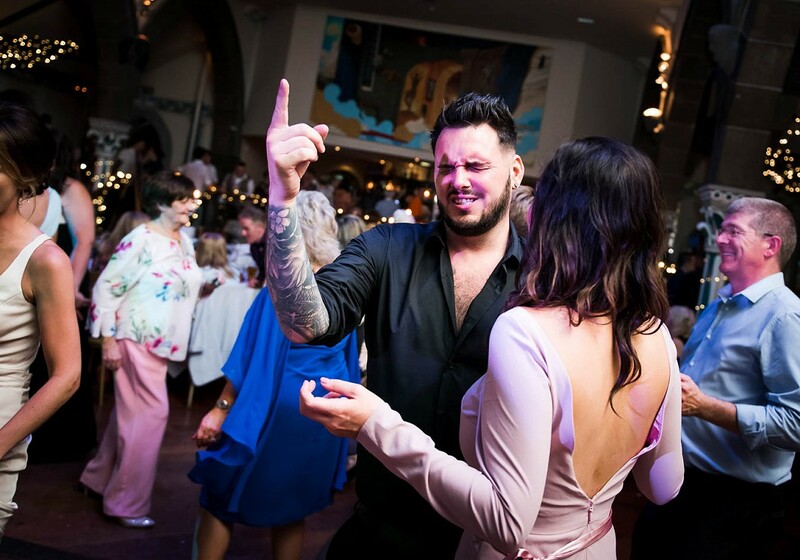 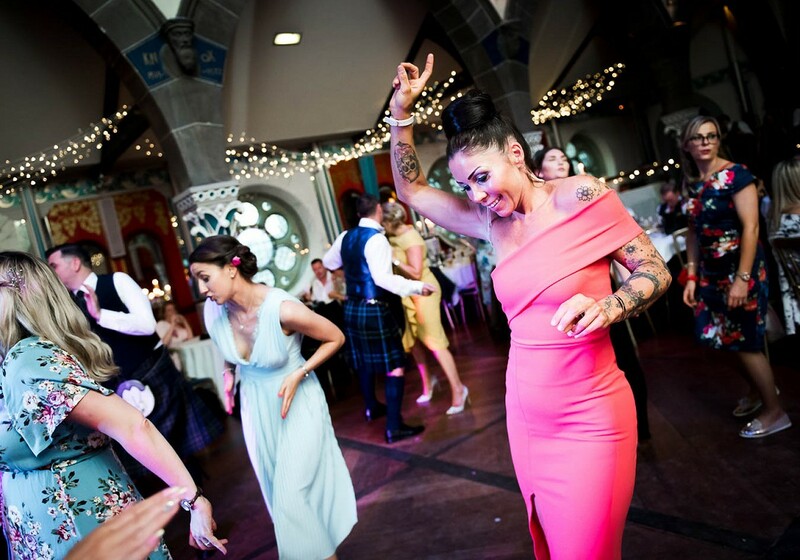 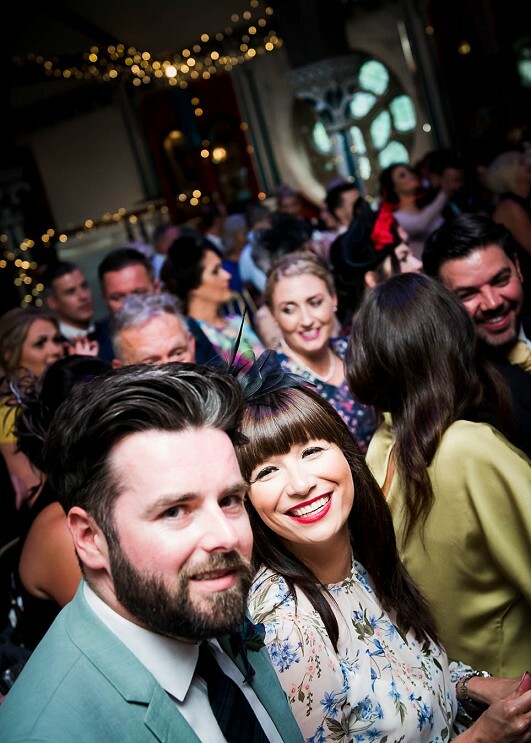 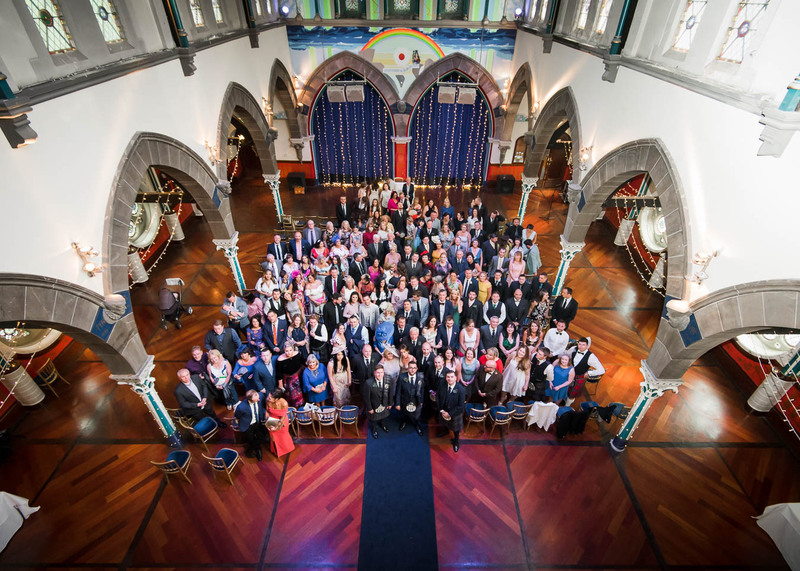 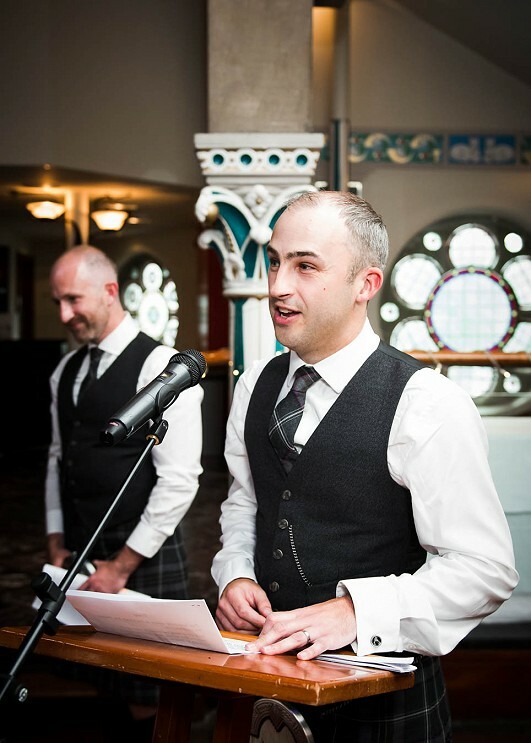 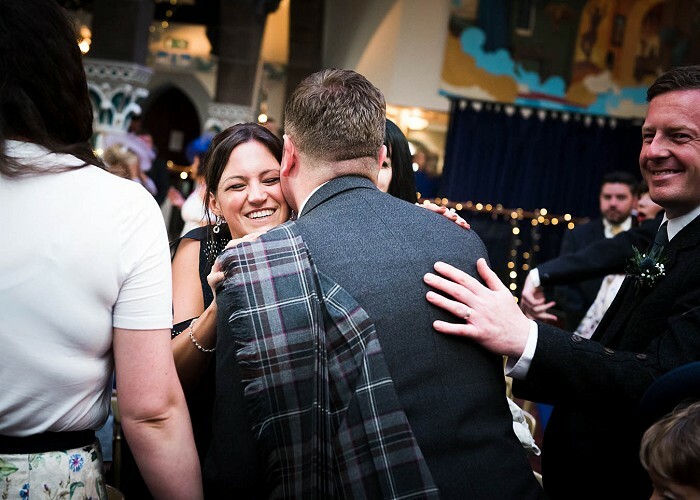 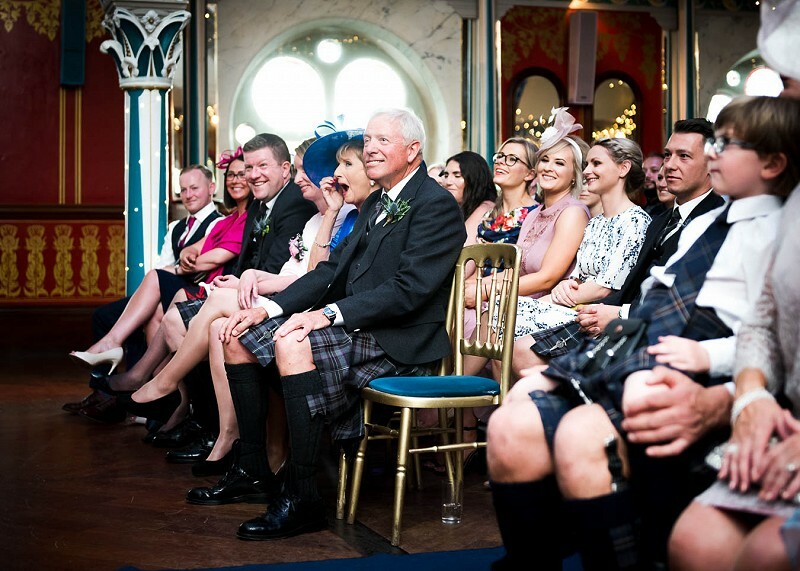 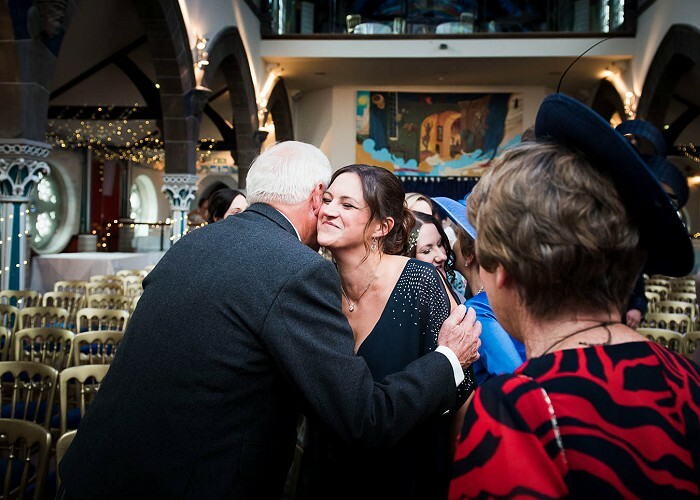 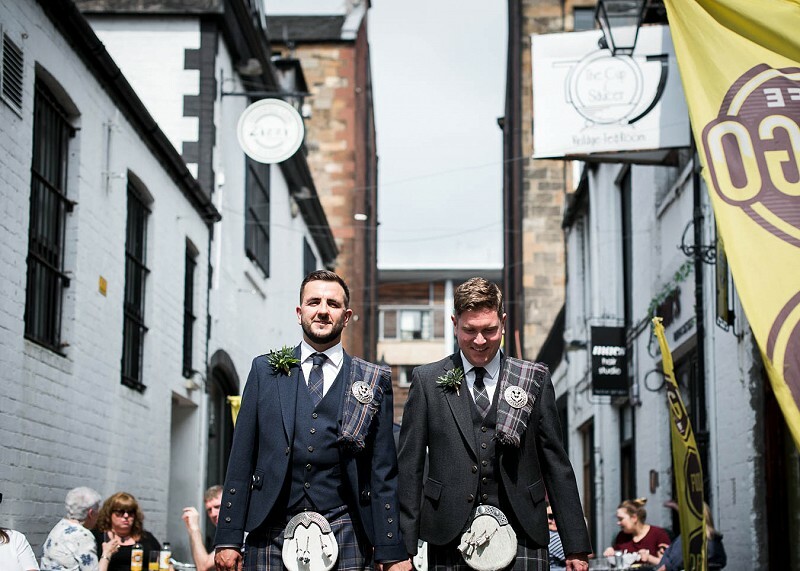 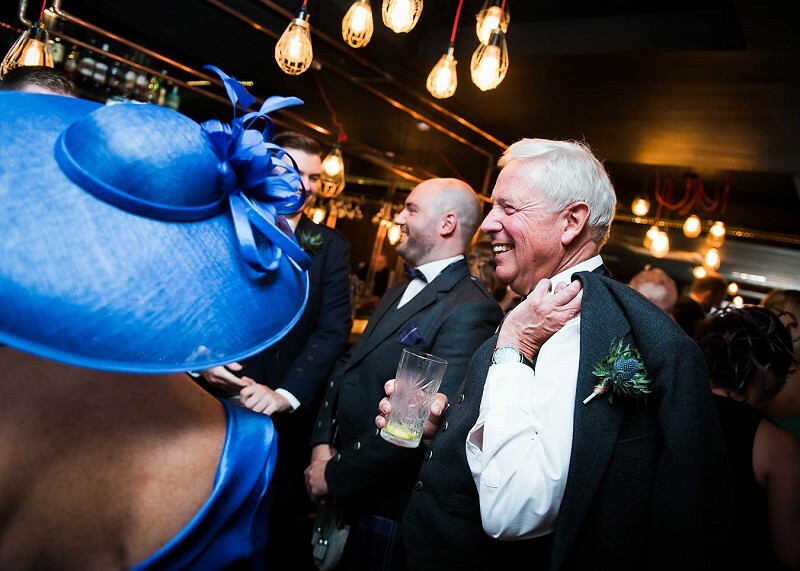 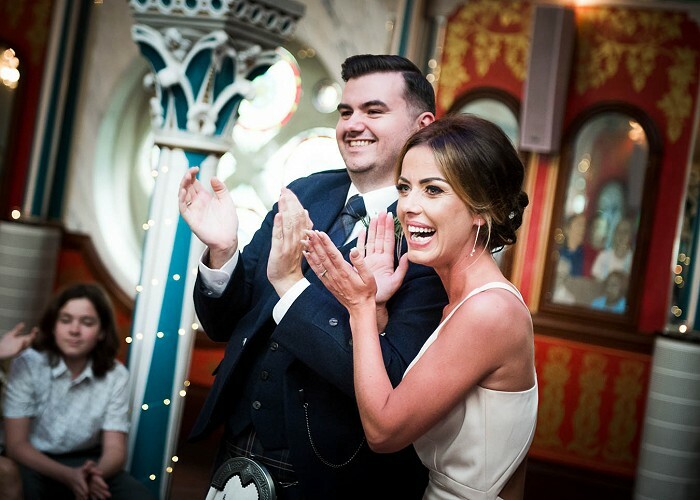 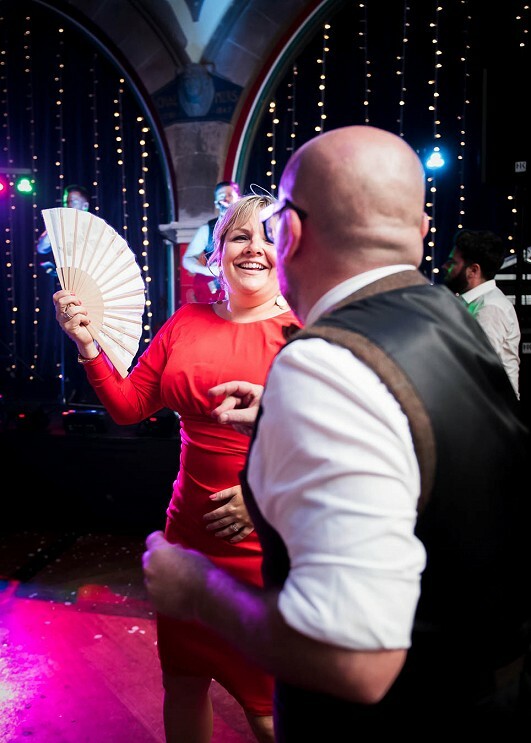 An amazingly relaxed and fun day for me, with a good couple of hundred guests, everyone up for a good time in one of Glasgow's most stunning wedding spots - the upstairs hall at the Oran Mor.